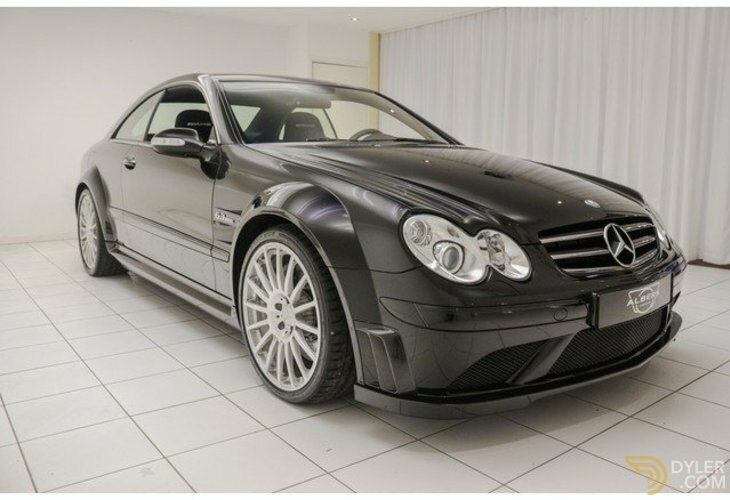 A brutal Mercedes-Benz CLK 63 AMG Black Series from 2008. 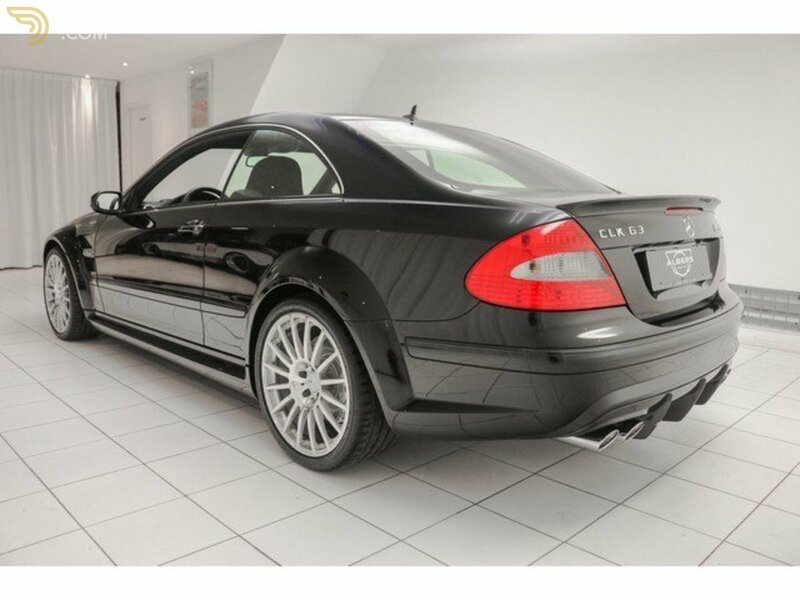 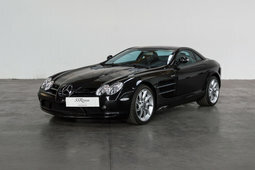 Newly delivered in Belgium and coming from its 2nd owner, fully dealer maintained and in perfect condition! 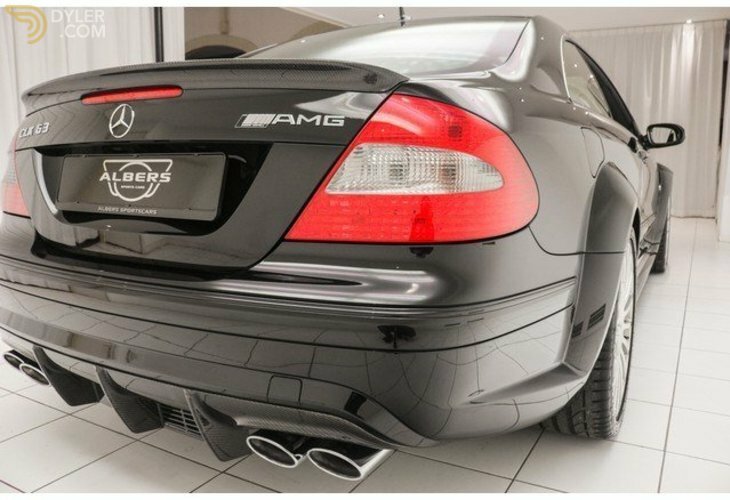 The exterior of this Mercedes-Benz is in its original colour Obsidian Schwarz Metallic. 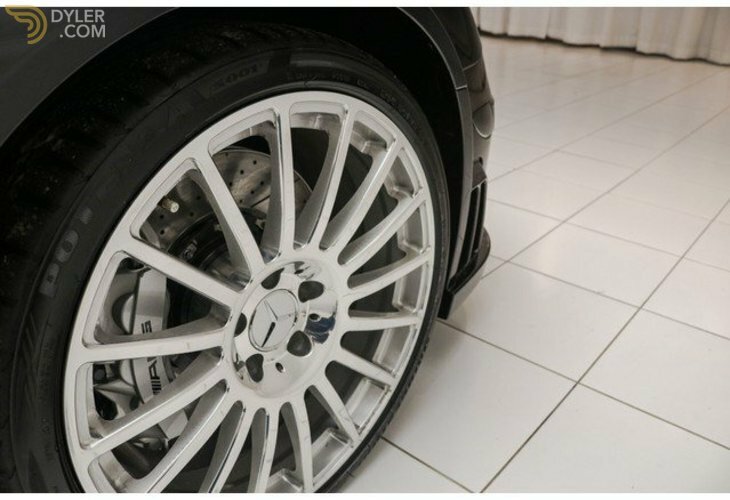 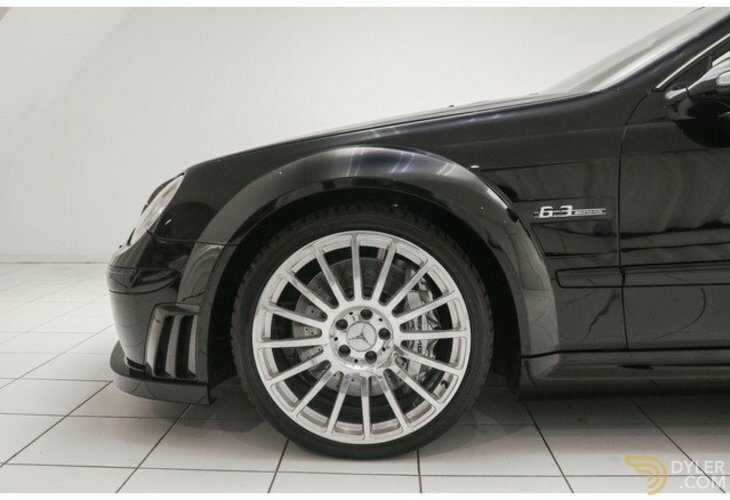 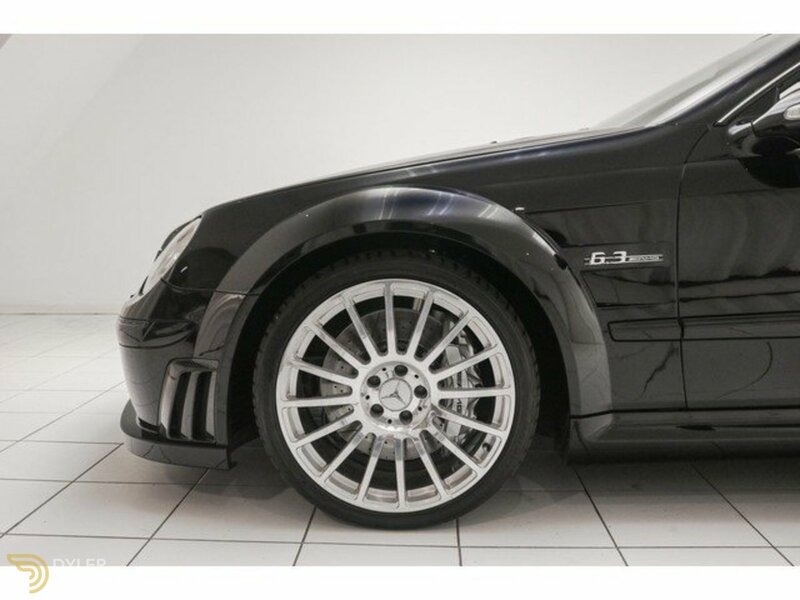 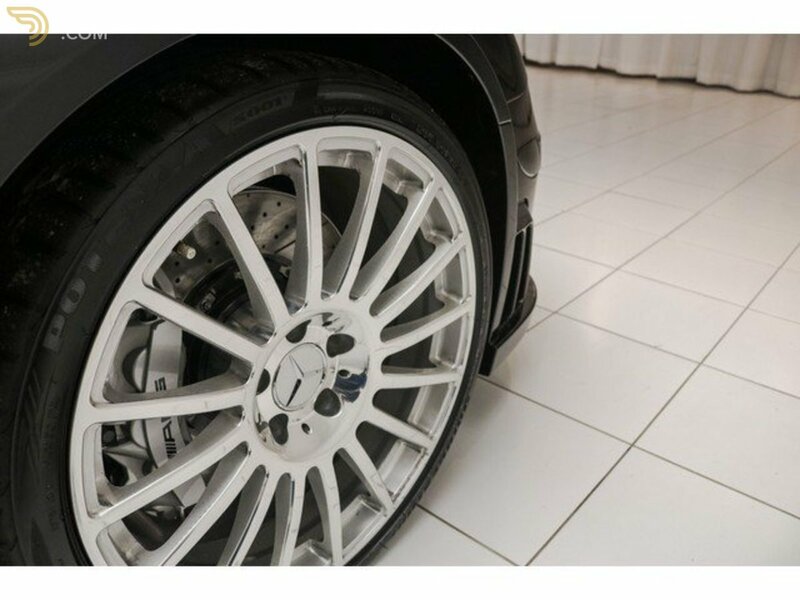 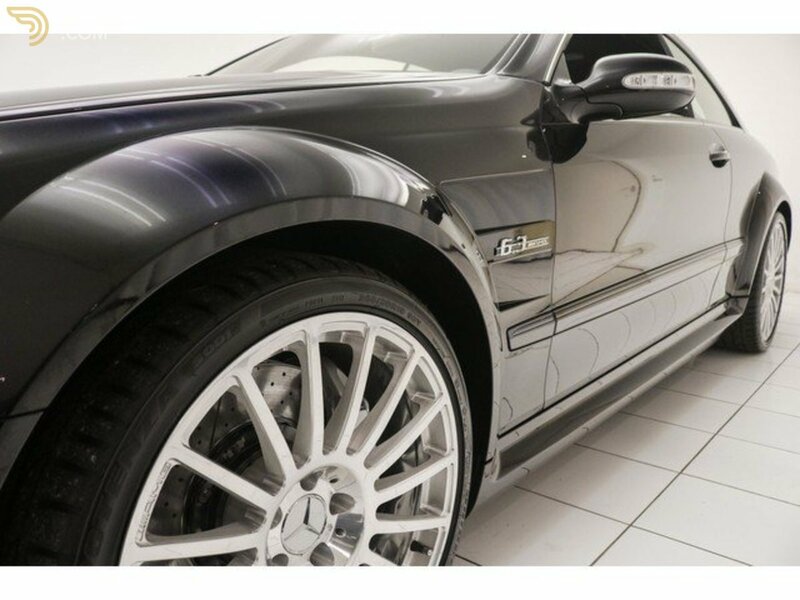 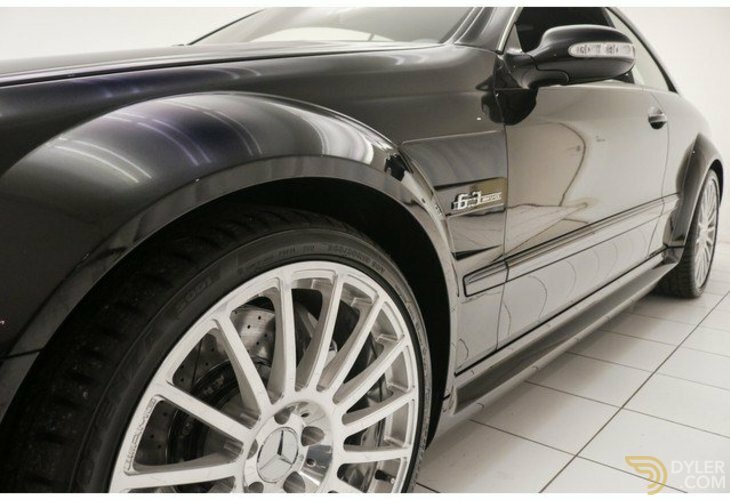 Underneath this CLK 63 AMG are the beautiful, original aluminium wheels present, also these are in perfect condition. 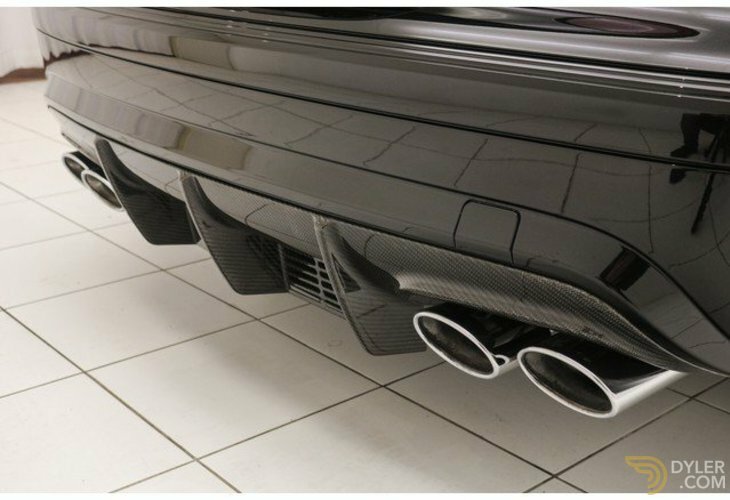 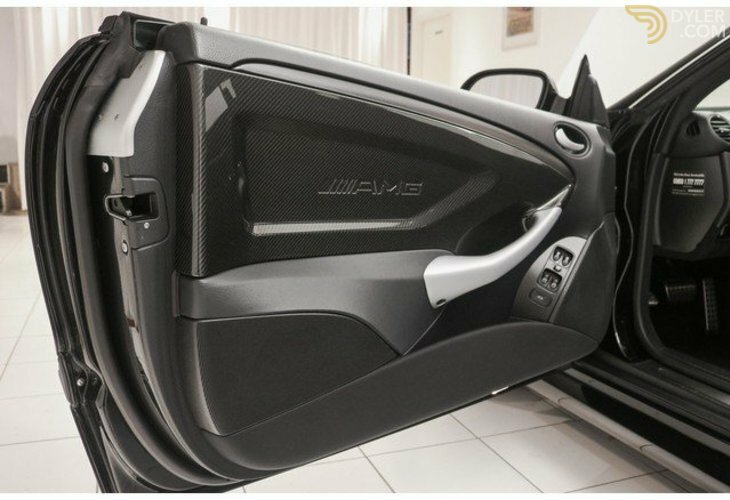 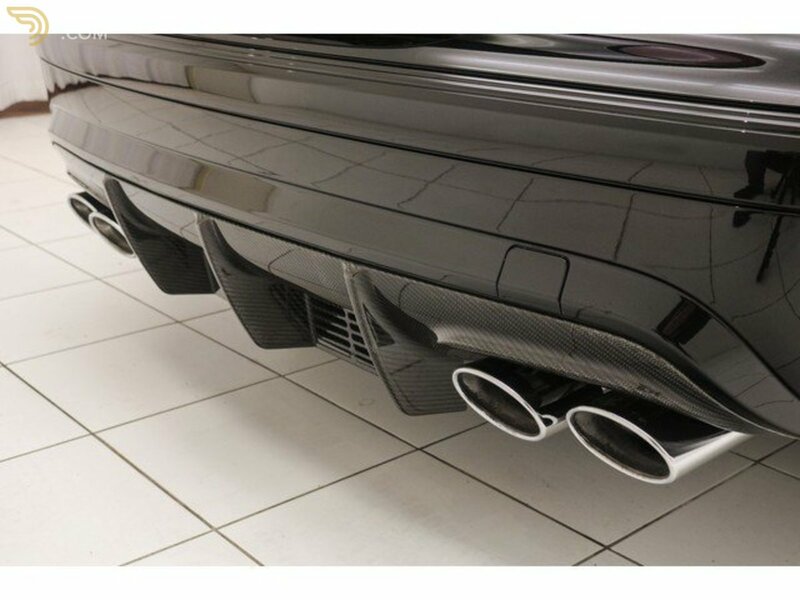 Furthermore, the exterior is recognizable by the wide extension and the Carbon accents such as the front bumper, rear spoiler and diffuser. 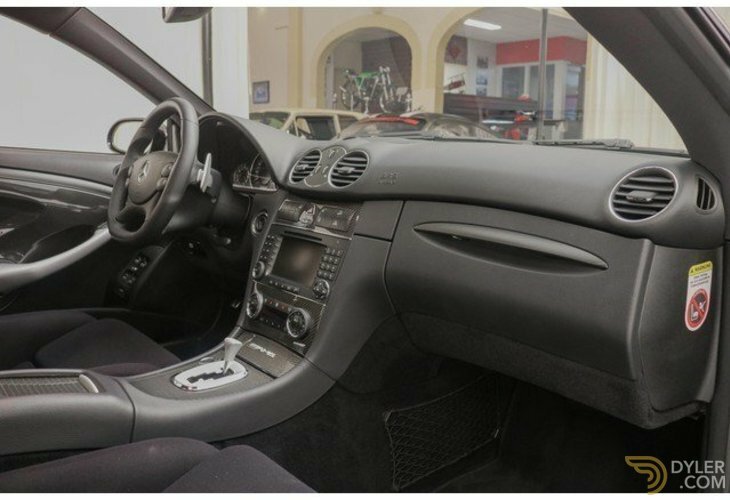 The interior of the Black Series is in top condition, completely original and perfectly maintained. 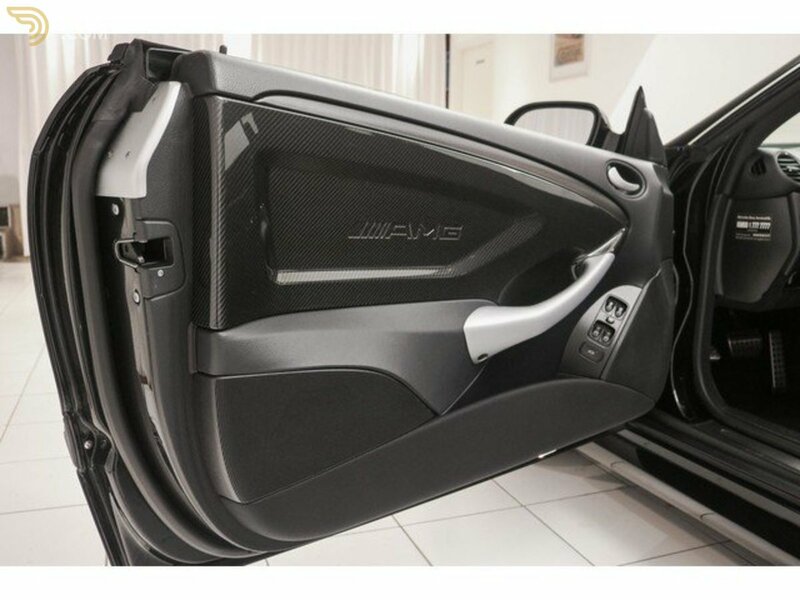 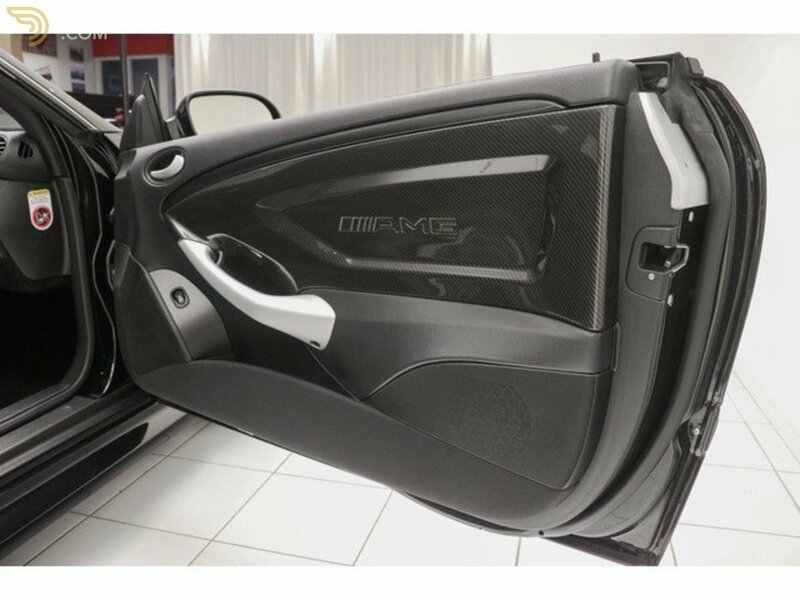 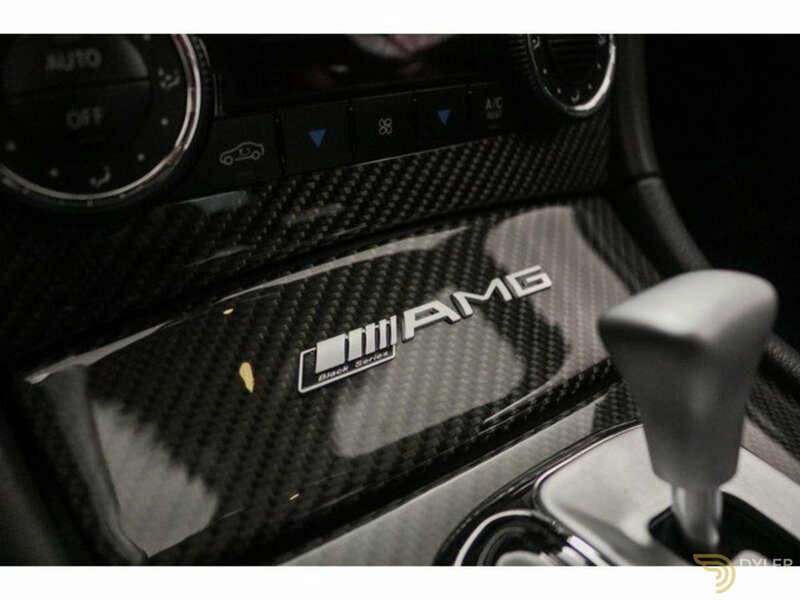 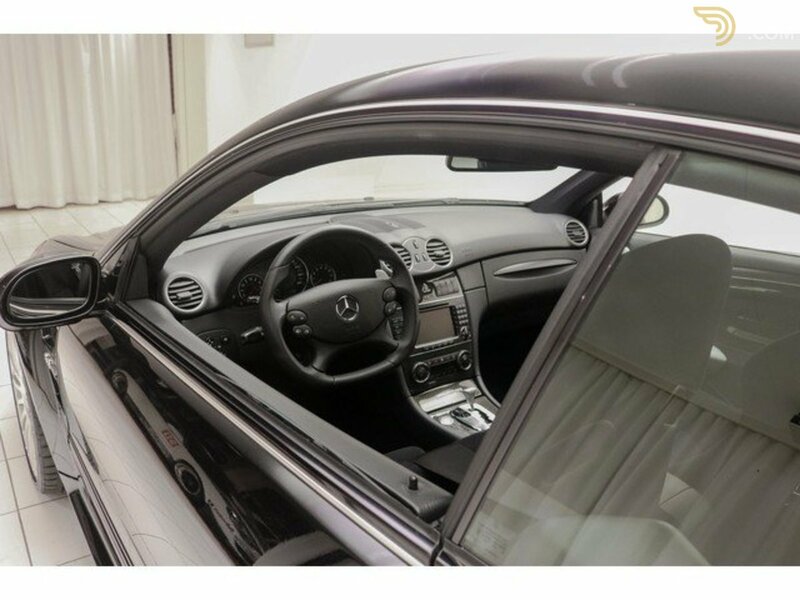 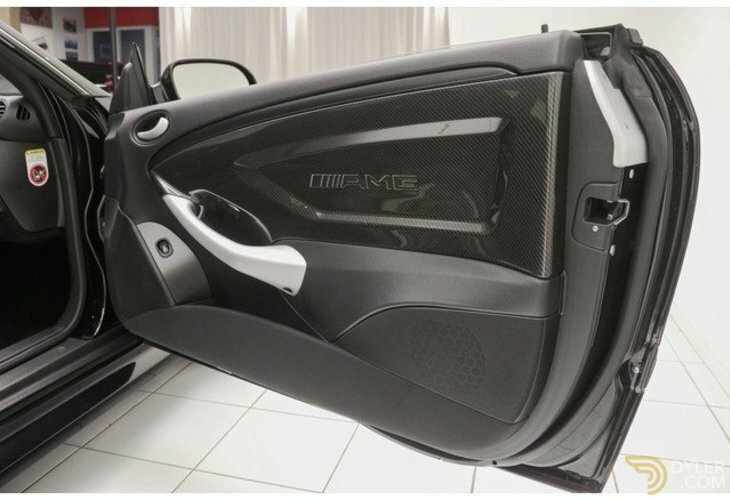 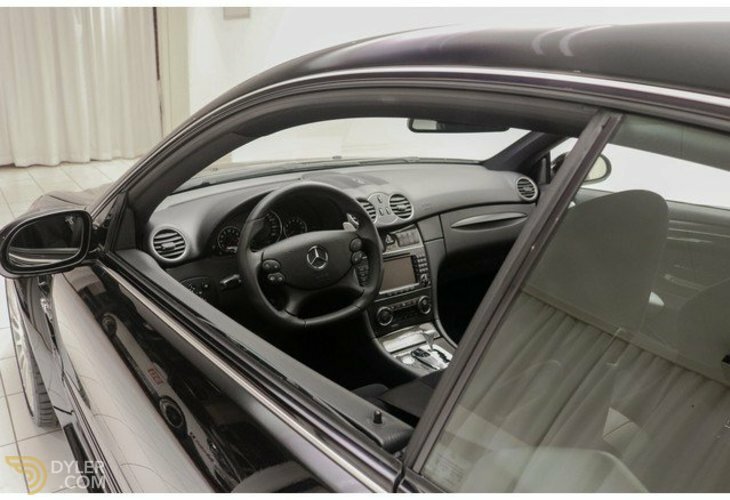 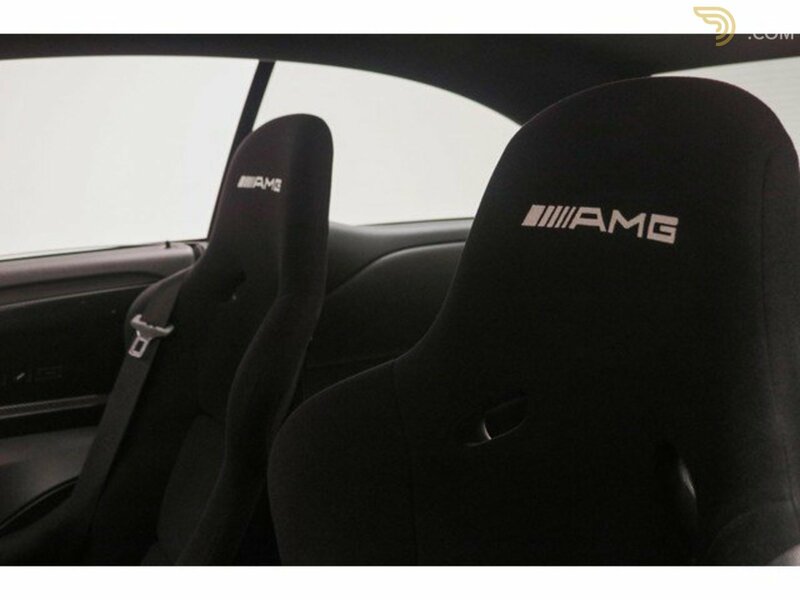 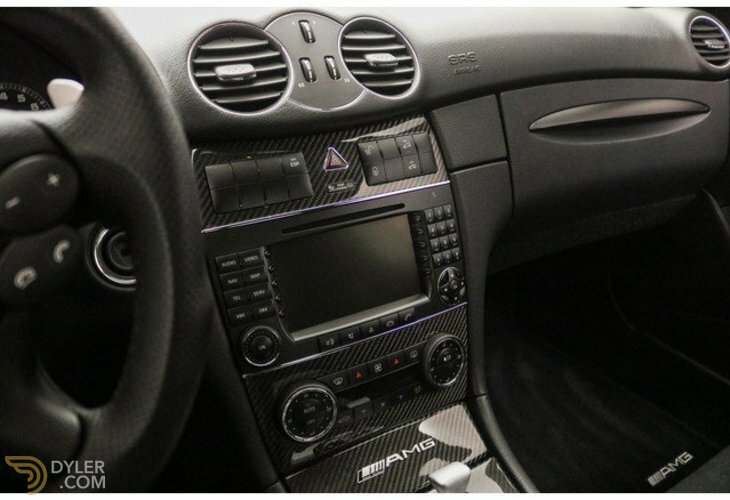 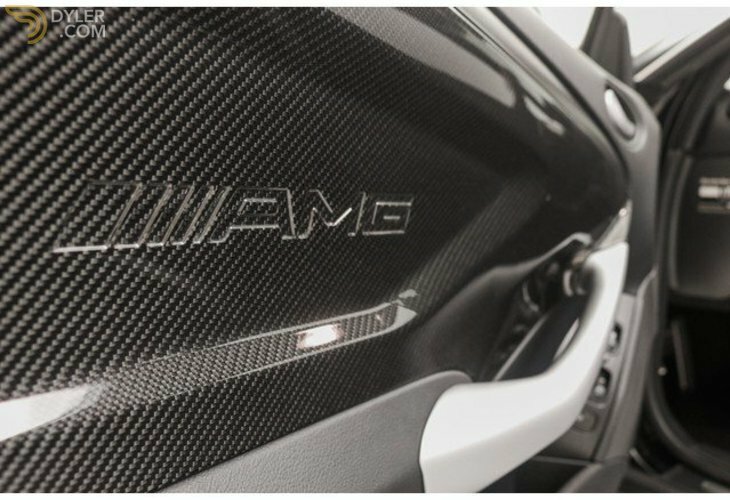 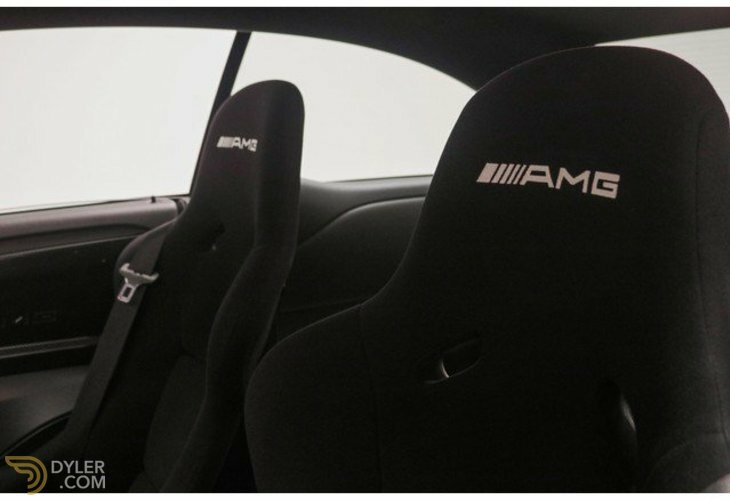 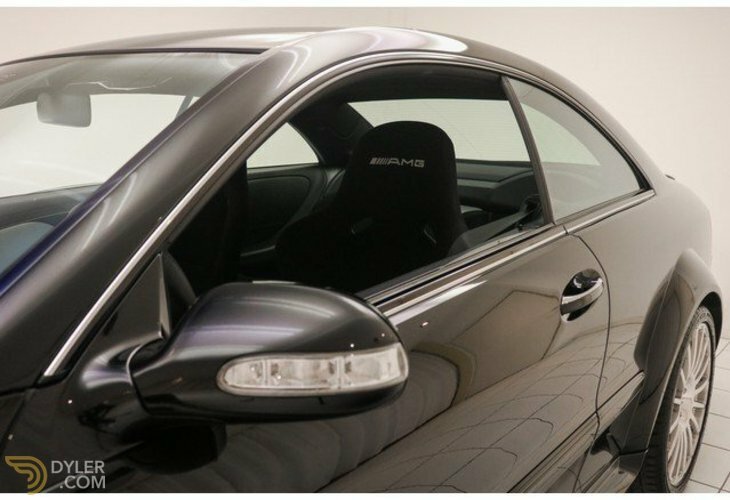 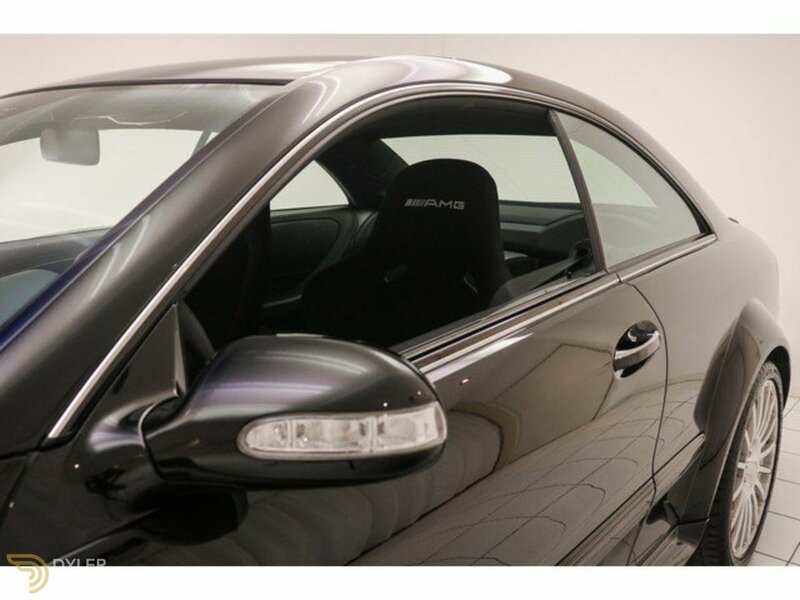 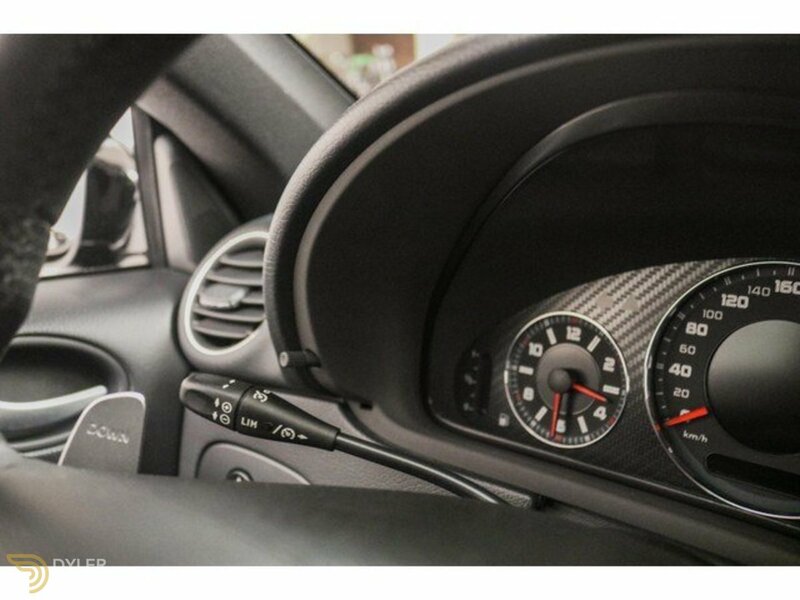 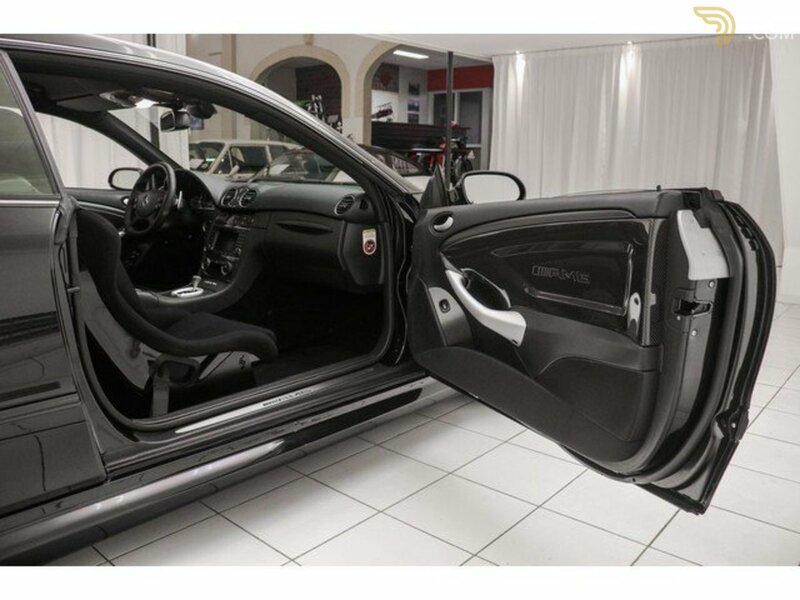 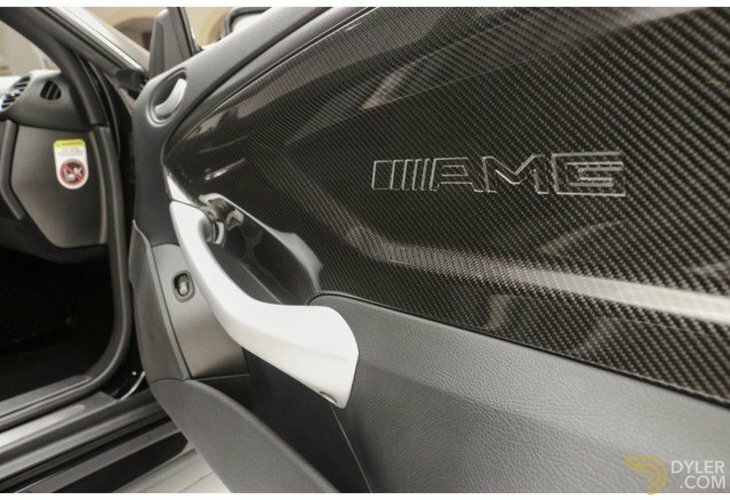 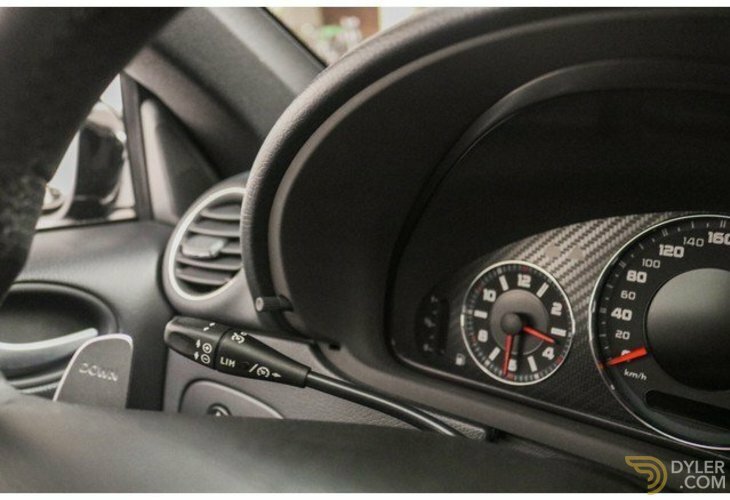 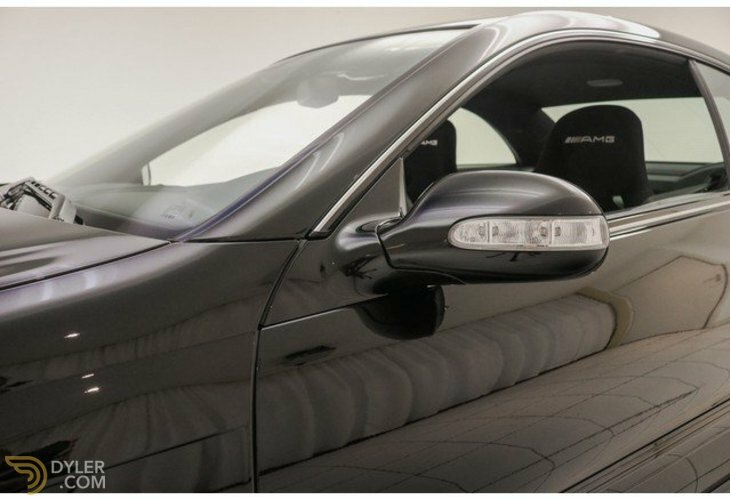 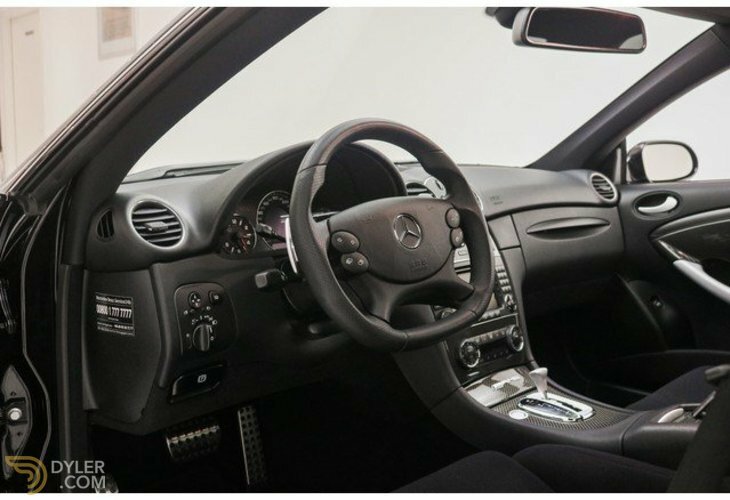 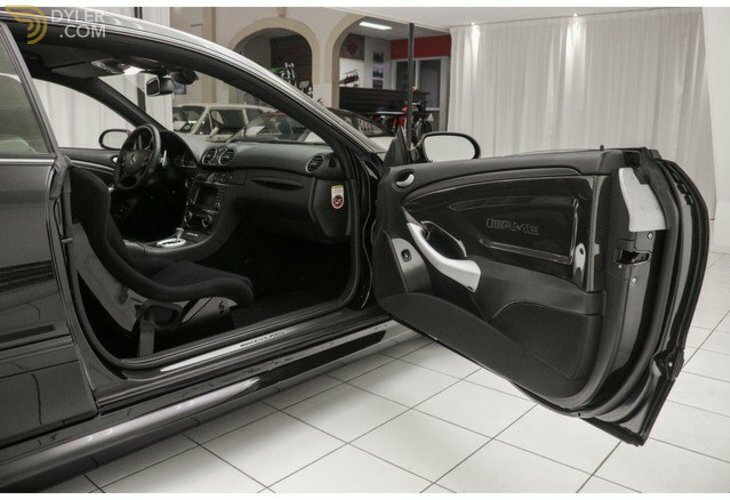 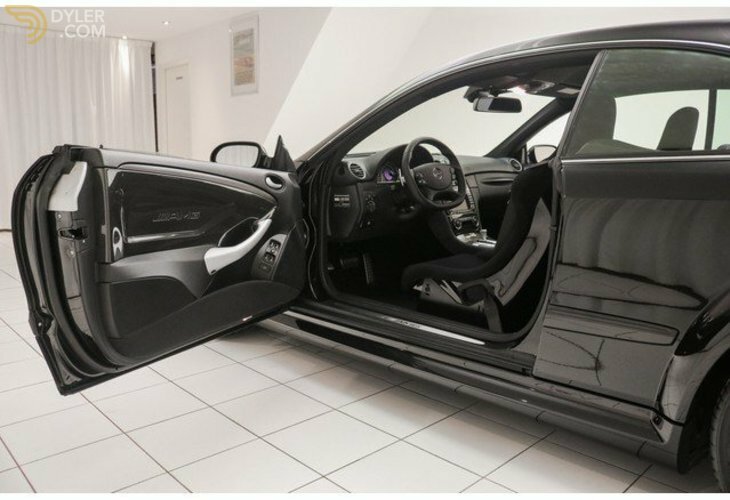 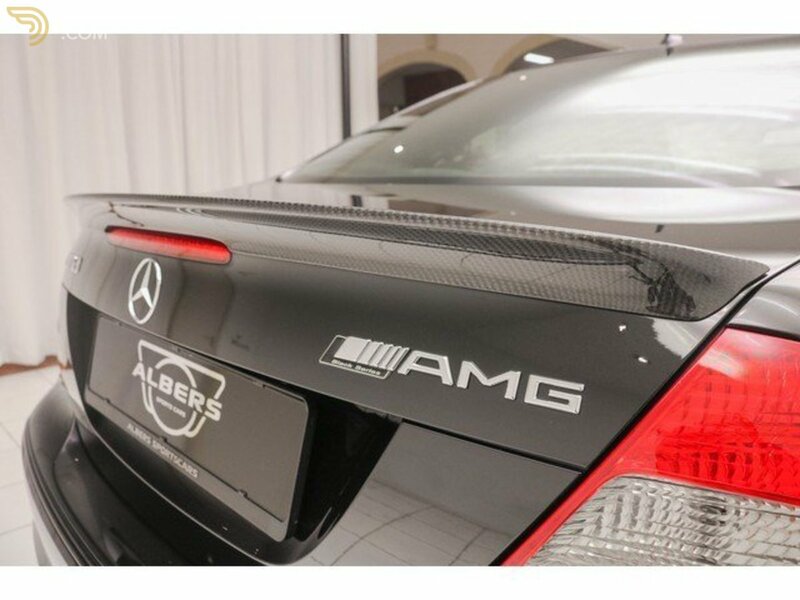 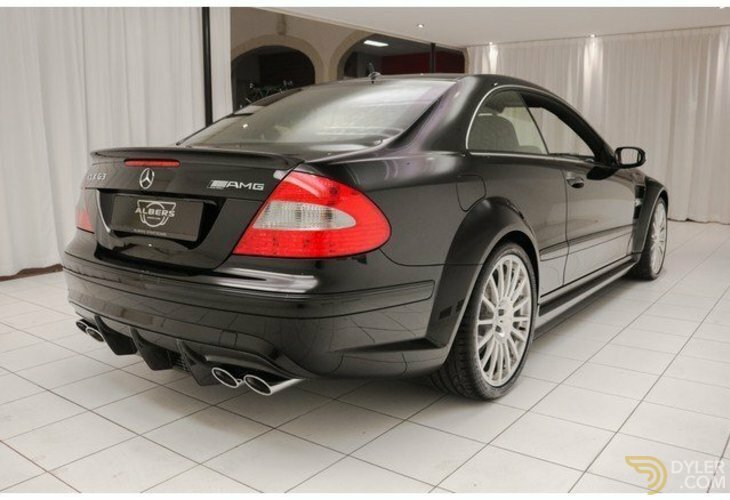 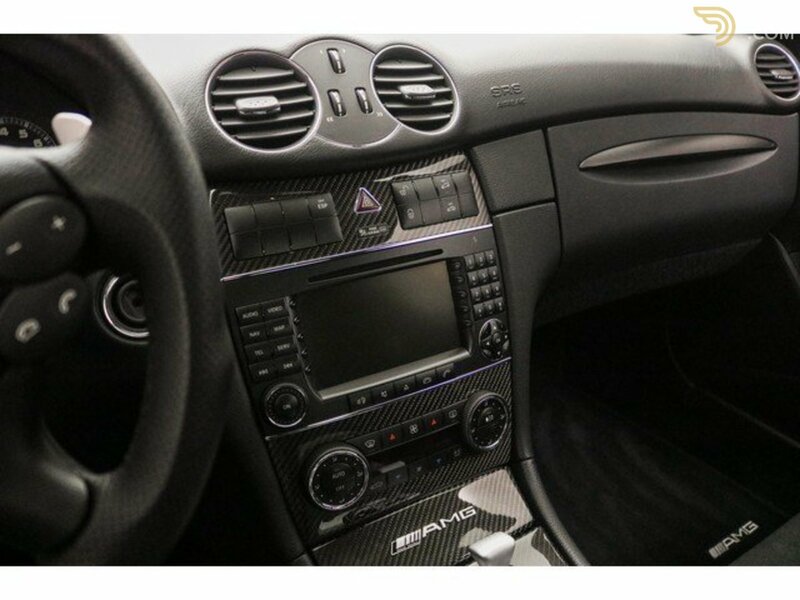 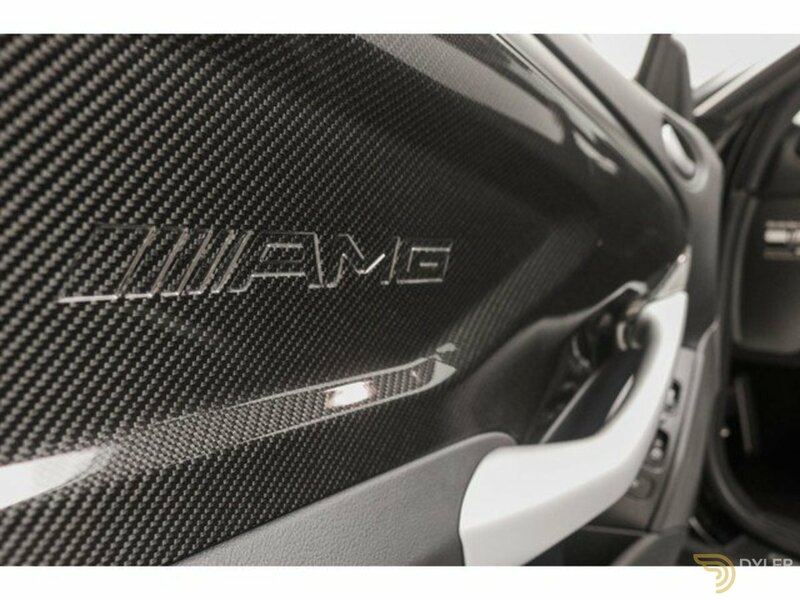 This Black Series is delivered with the original AMG bucket seats, Carbon door panels, Carbon dashboard inlays and without the back seats. 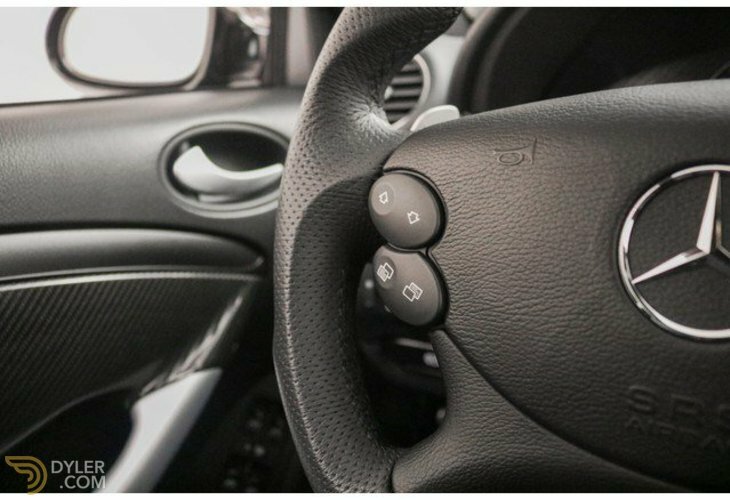 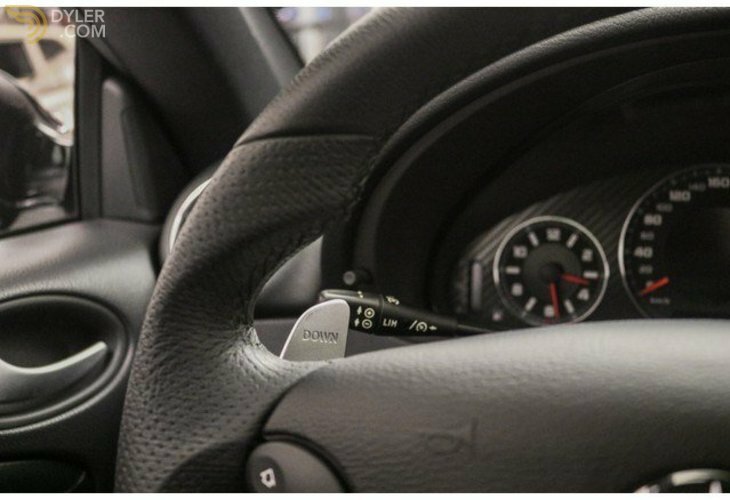 The steering wheel is in a beautiful condition and has 2 large shift paddles. 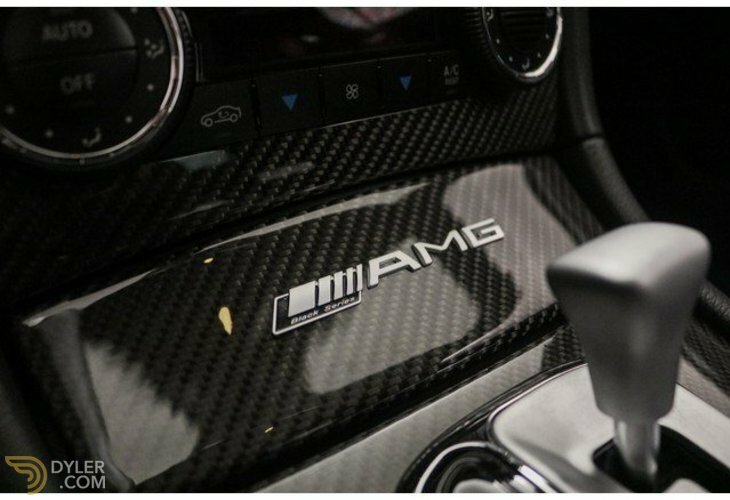 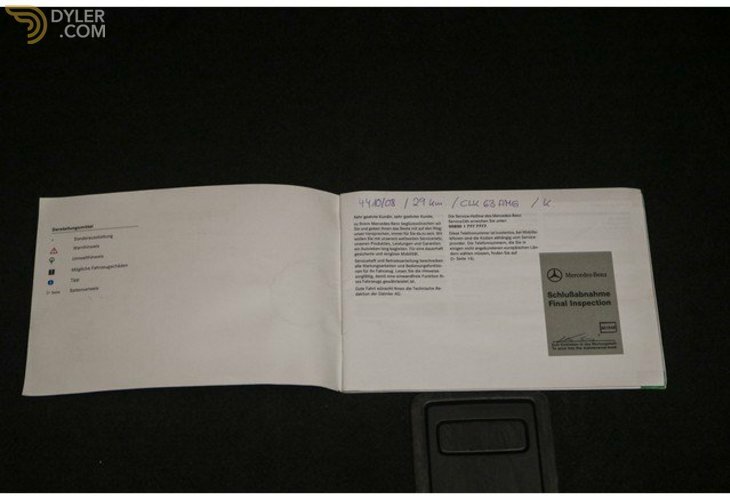 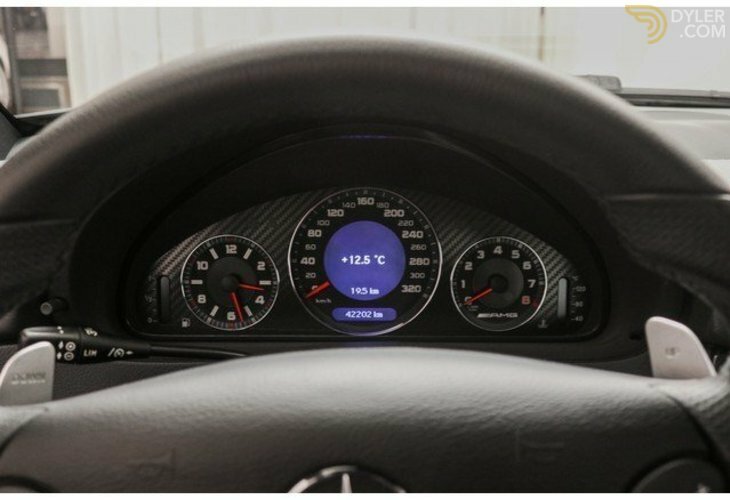 On the centre console, an emblem makes it clear again that it is a Black Series. 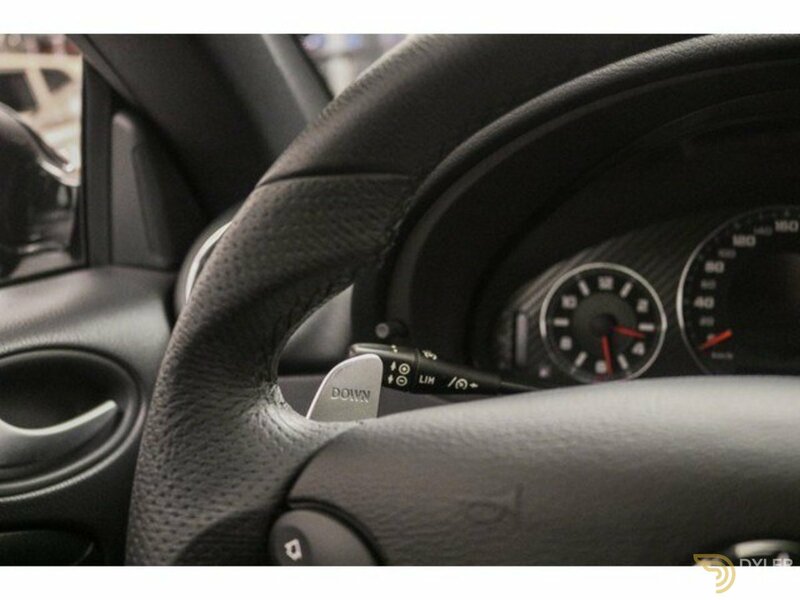 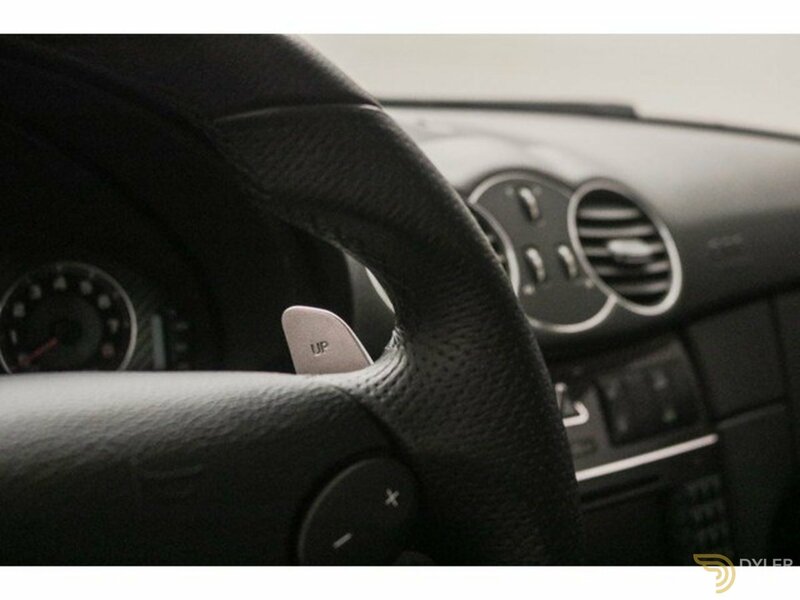 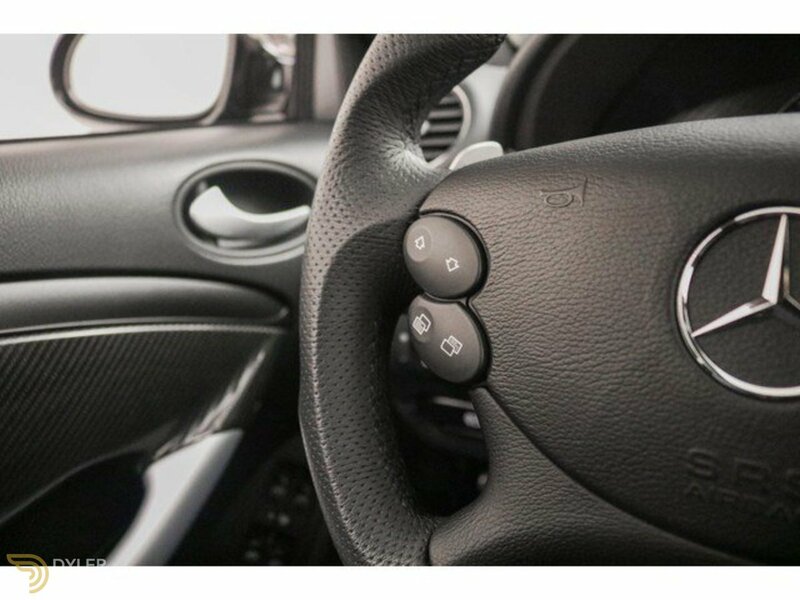 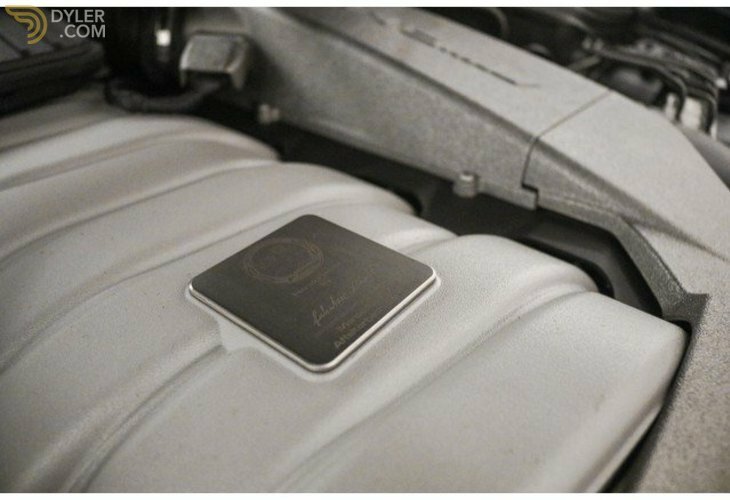 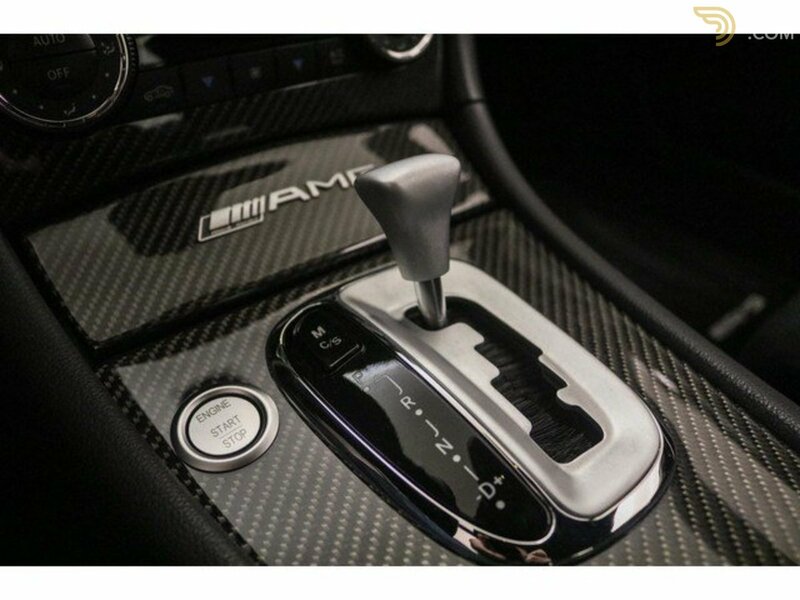 Below this emblem, you will find the small, modest gearshift and a start/stop button. 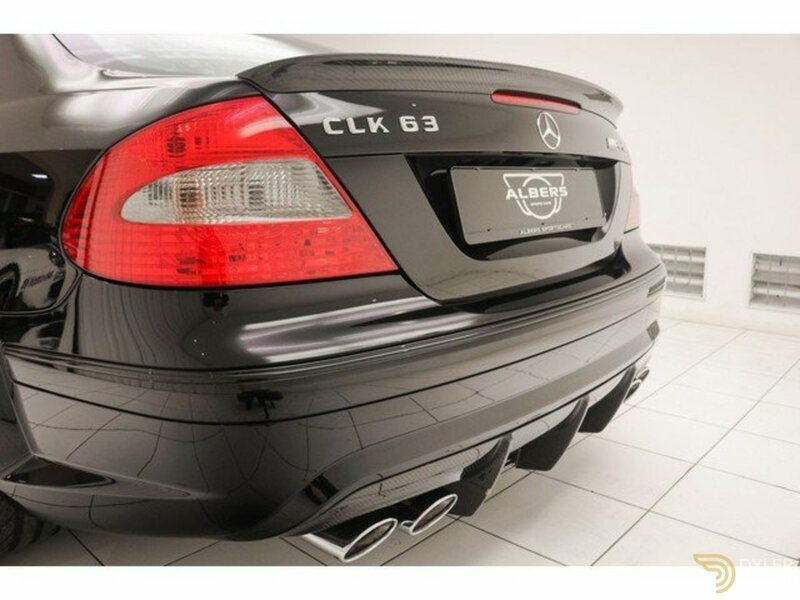 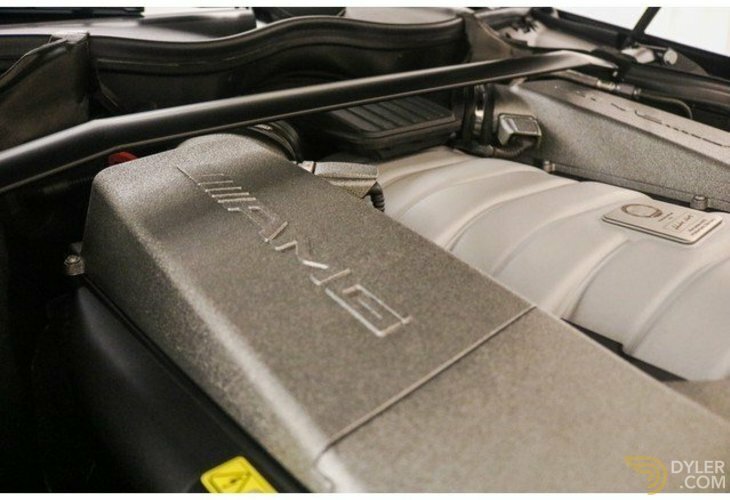 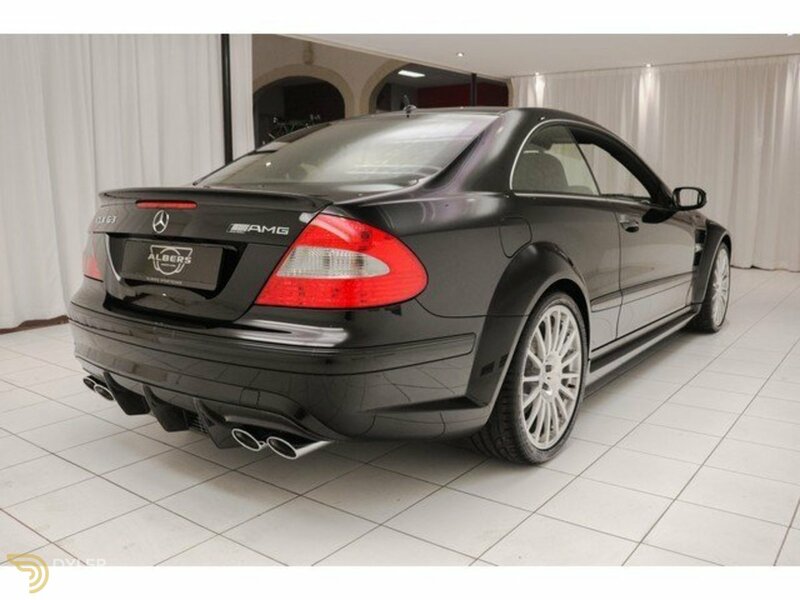 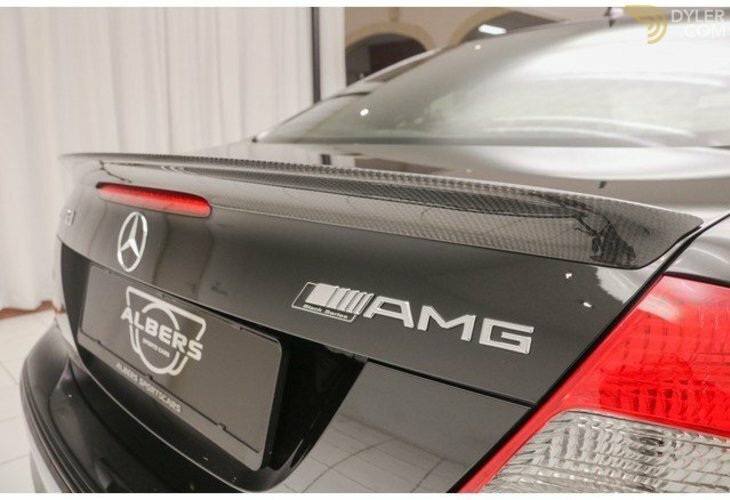 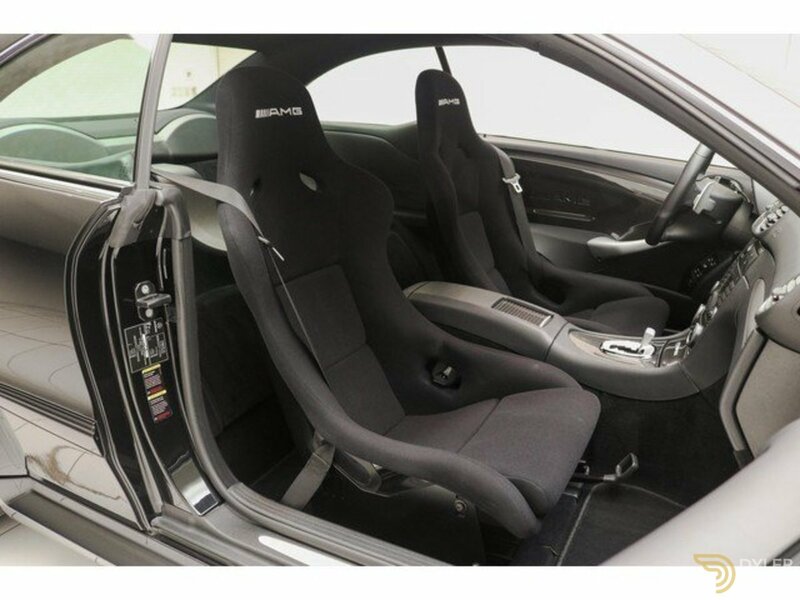 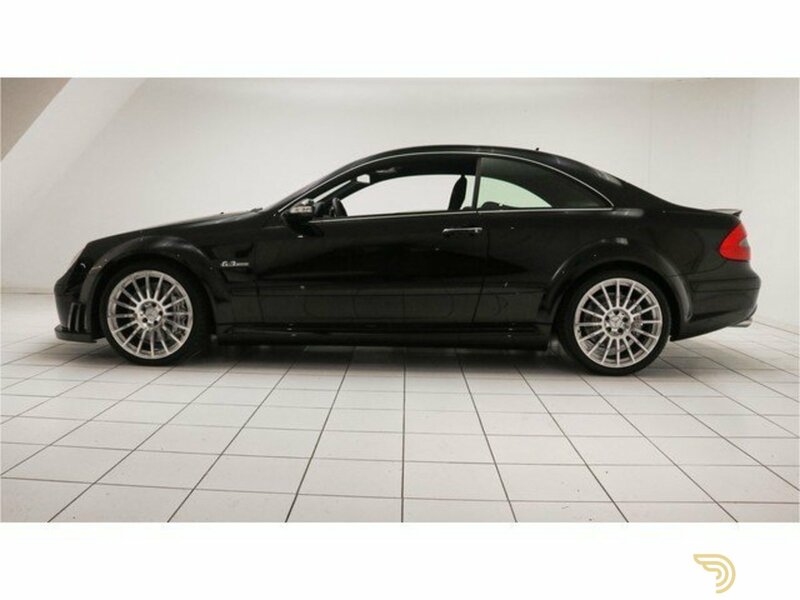 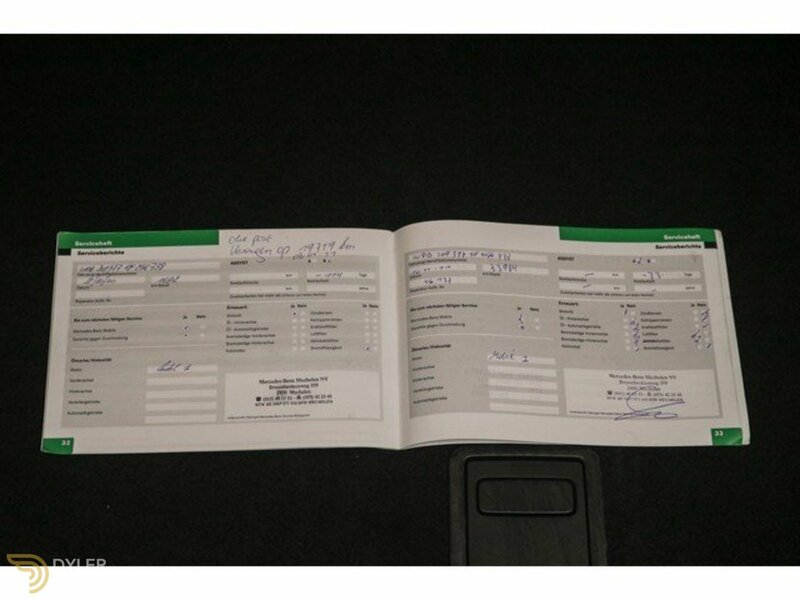 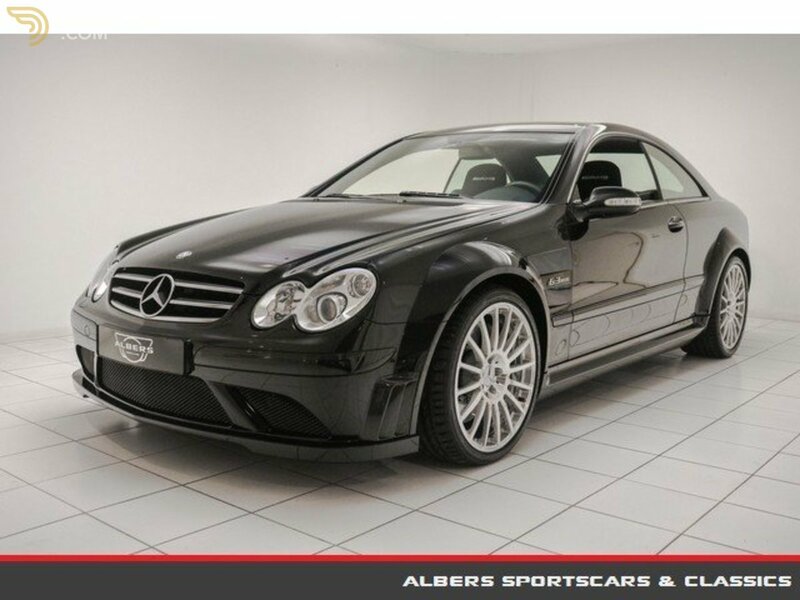 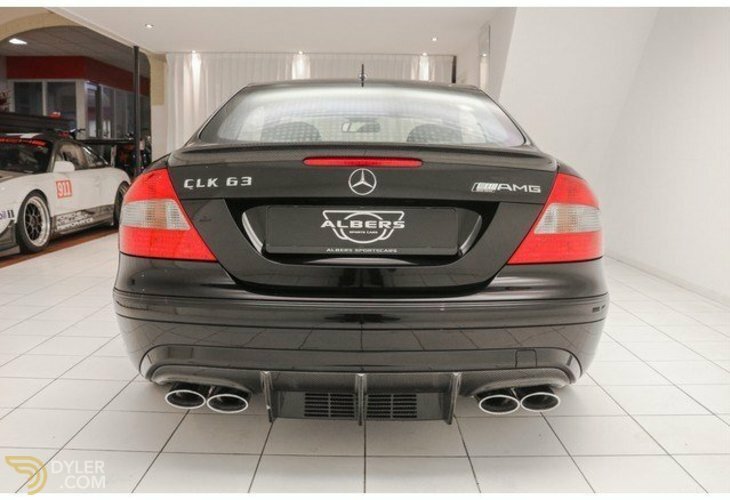 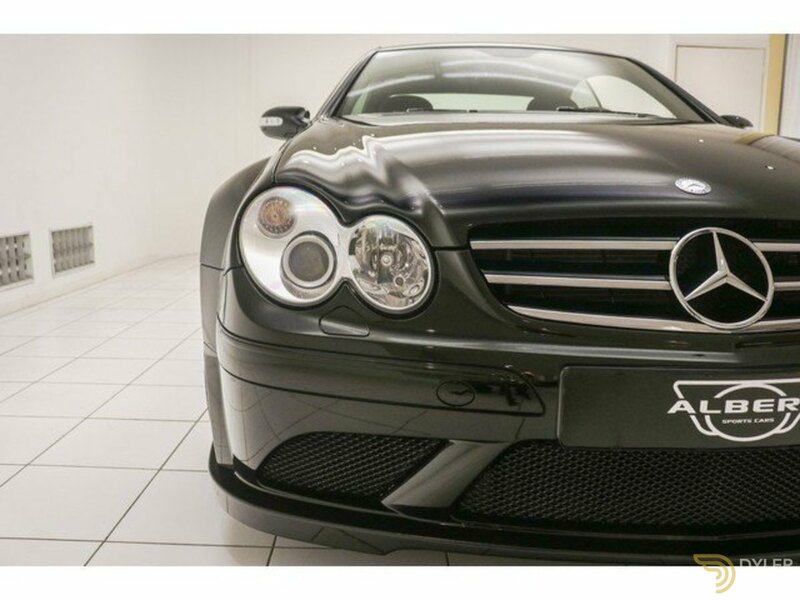 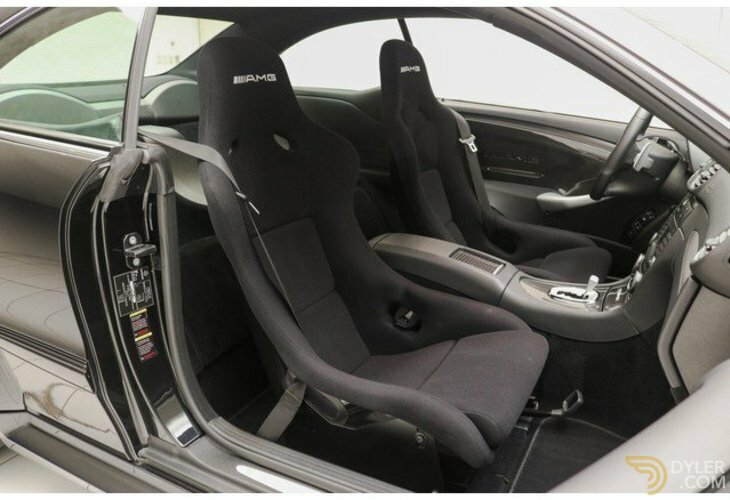 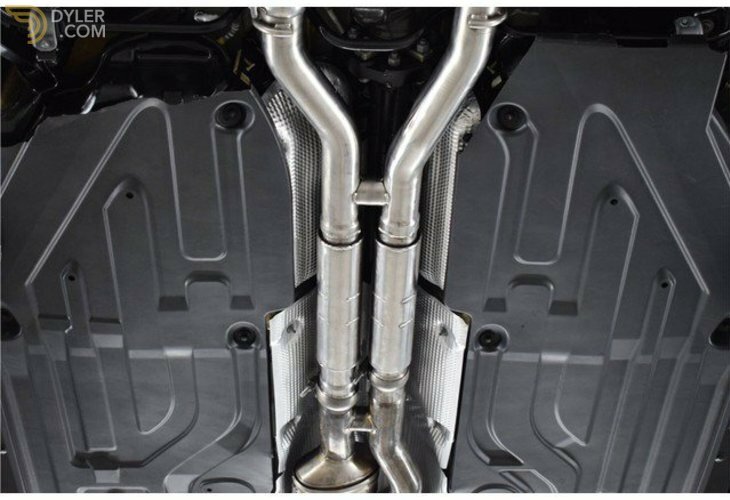 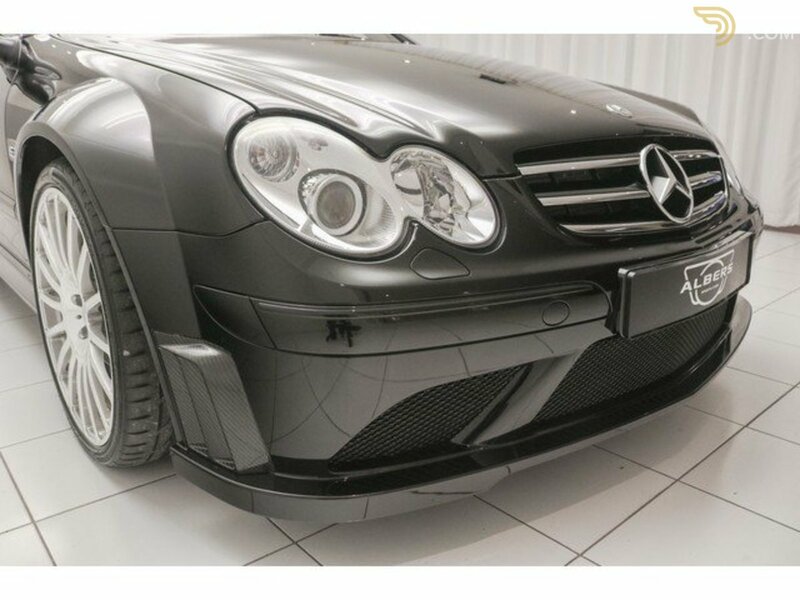 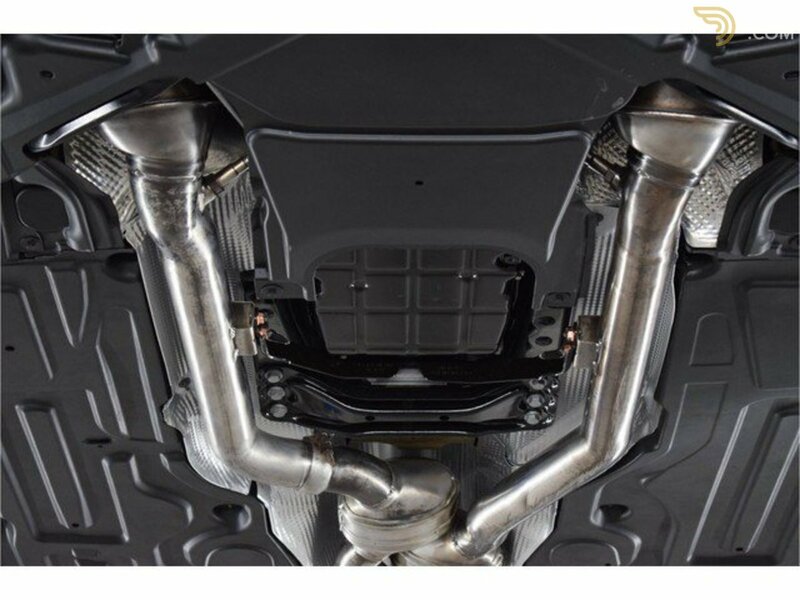 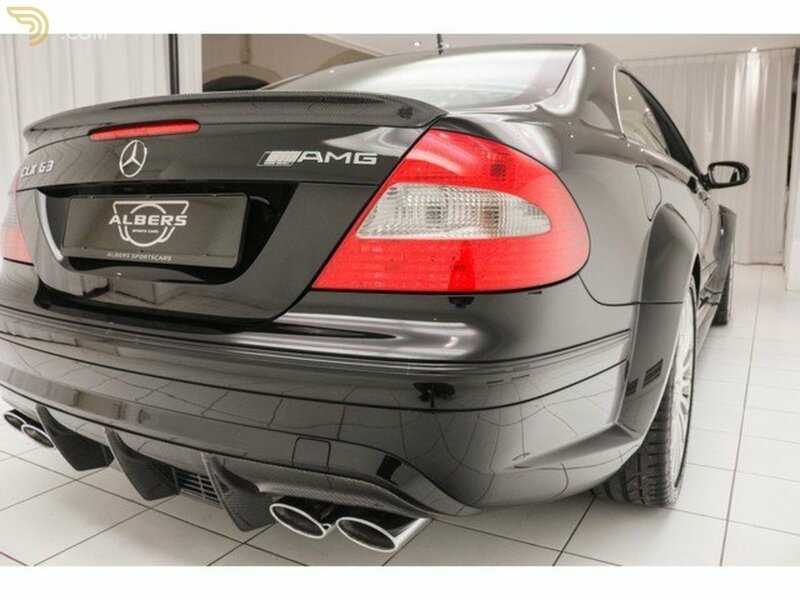 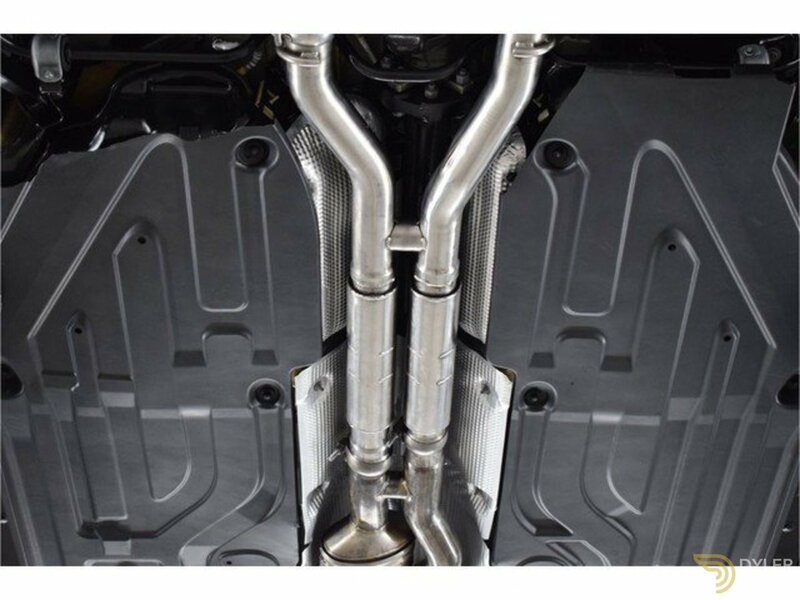 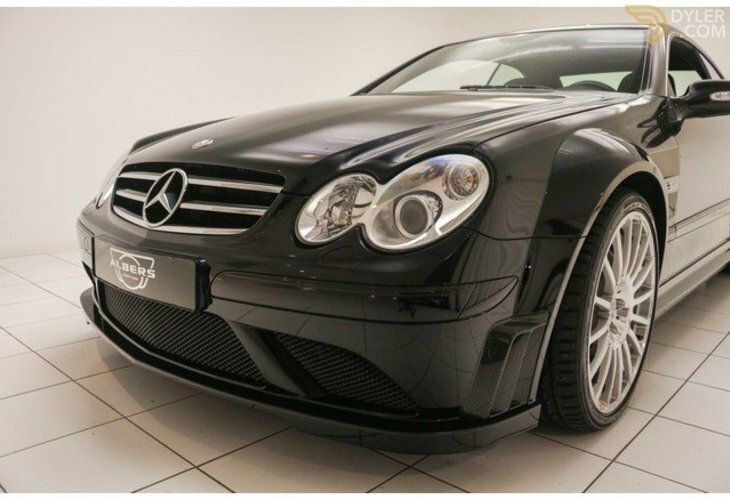 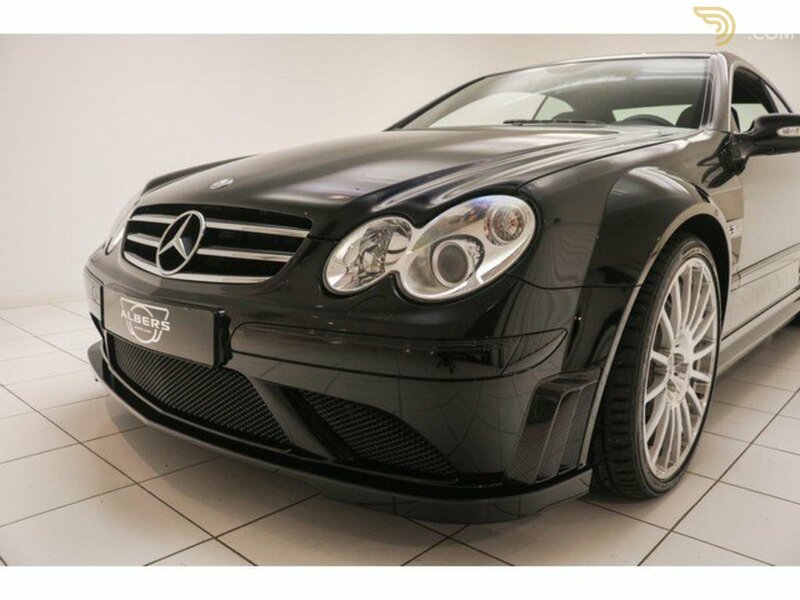 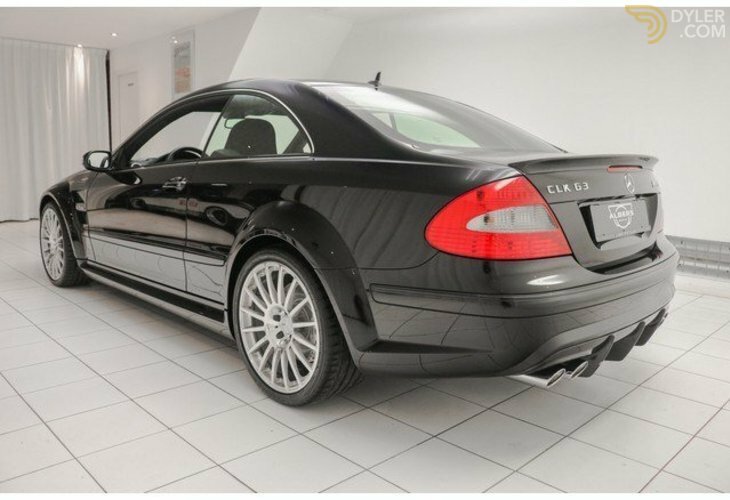 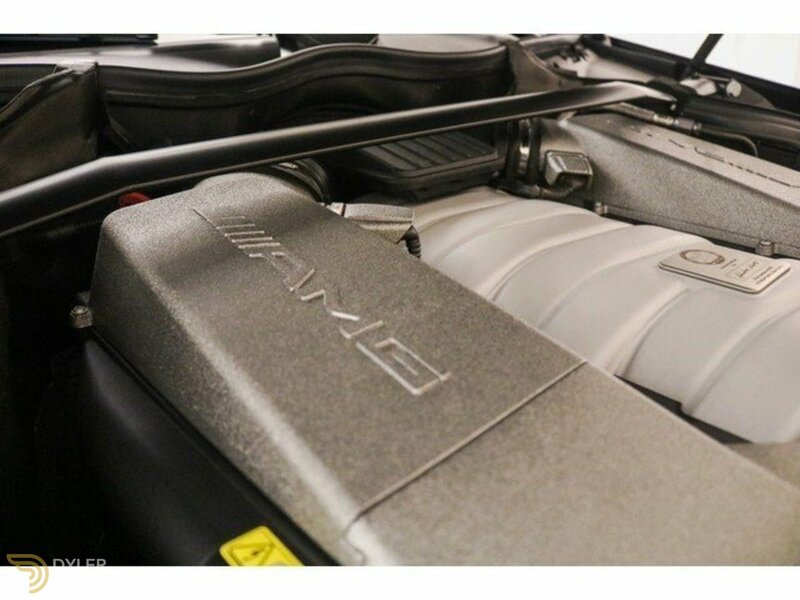 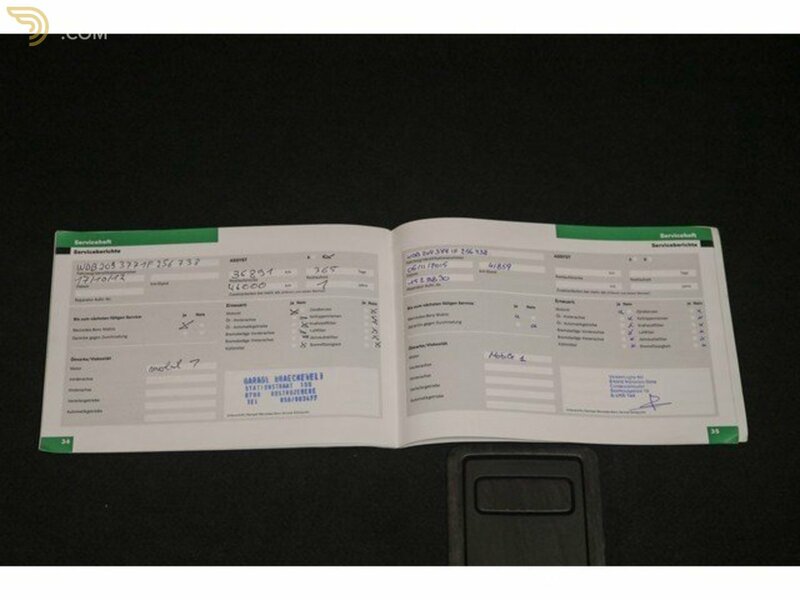 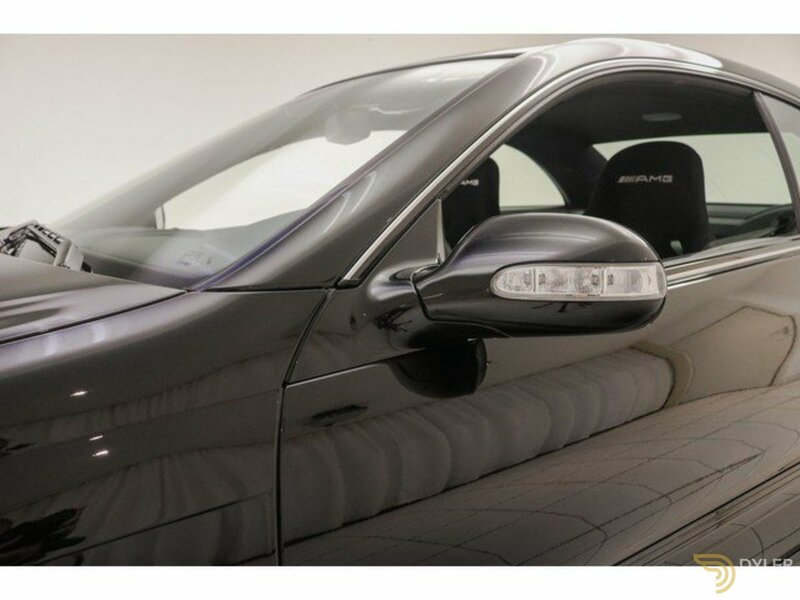 The technique of this dealer maintained Mercedes-Benz CLK 63 AMG Black Series is in perfect condition. 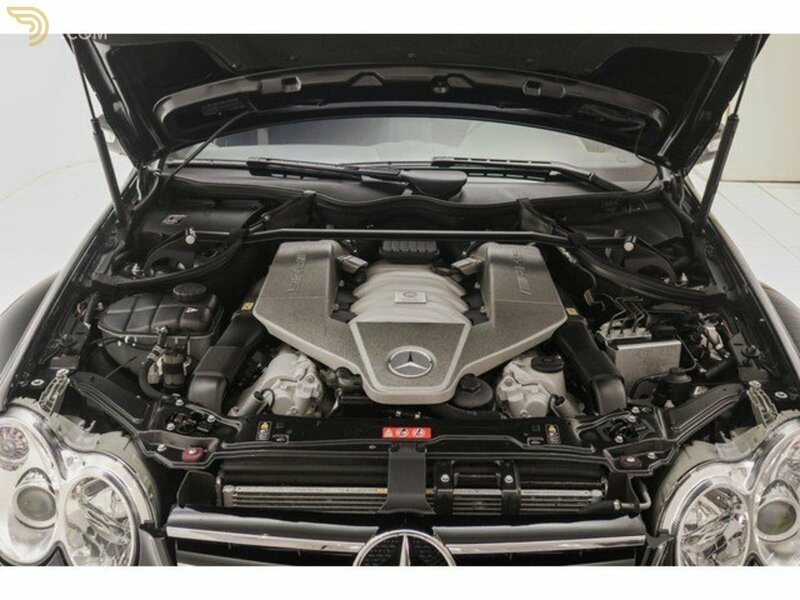 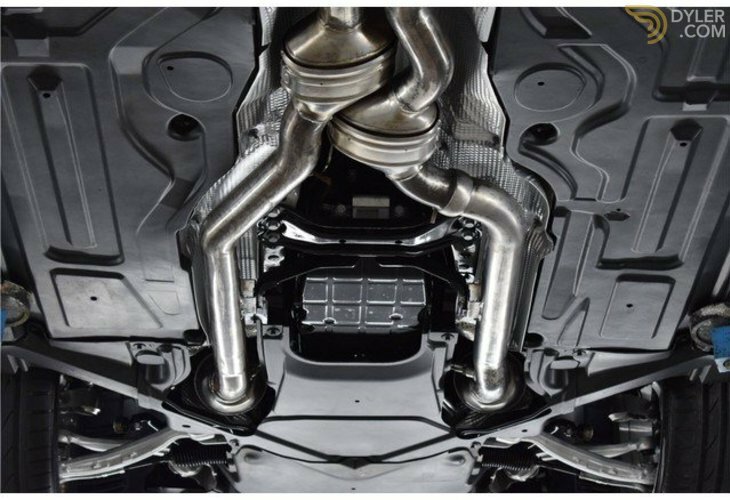 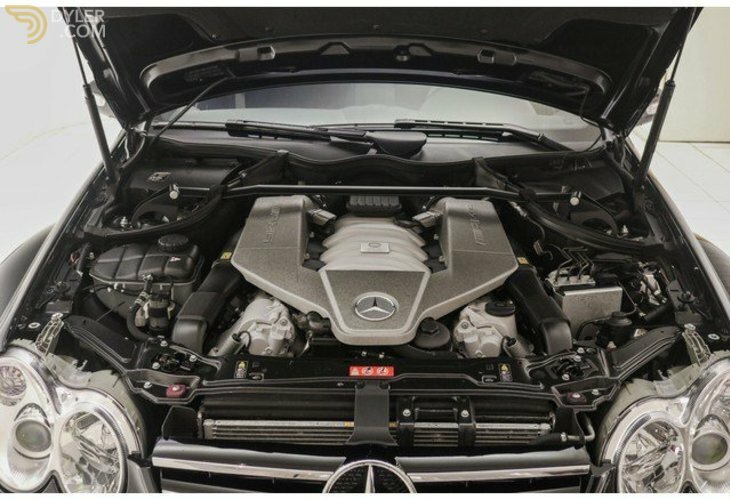 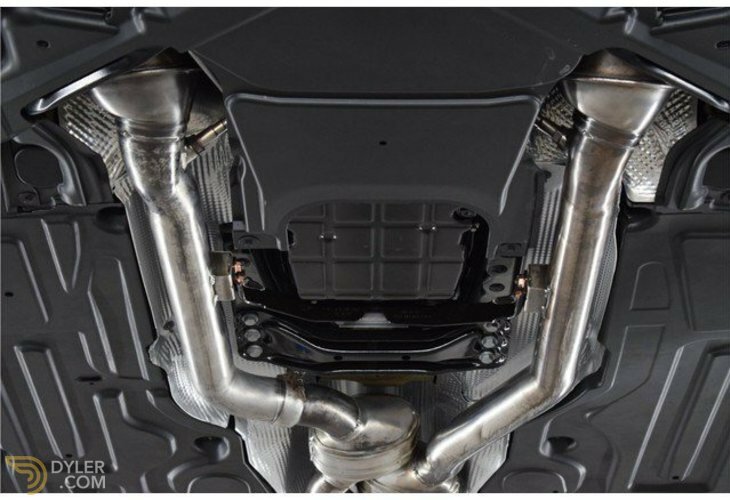 The engine is its original 8-cylinder that delivers a power of 508 hp, this only delivers on the rear wheels! 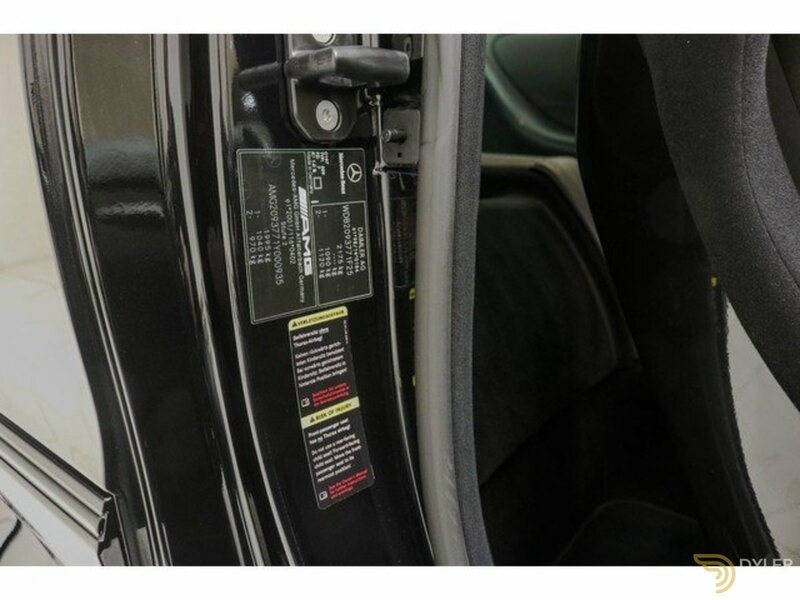 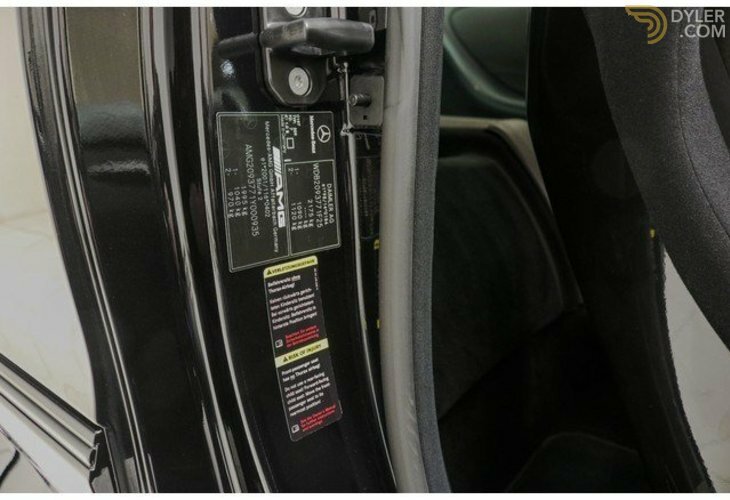 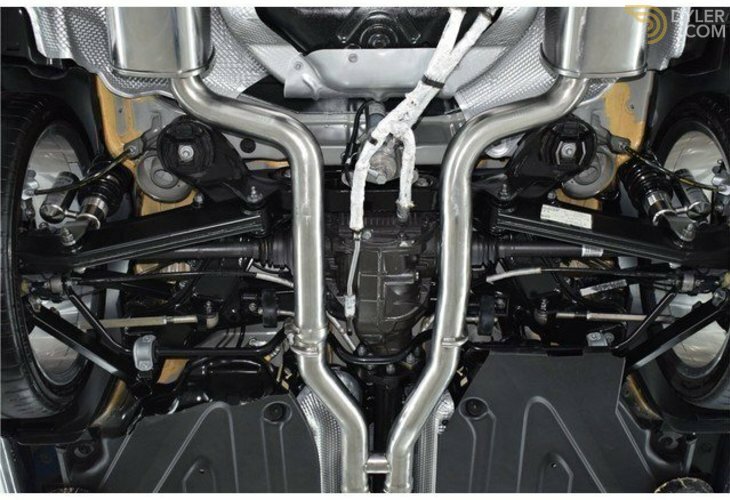 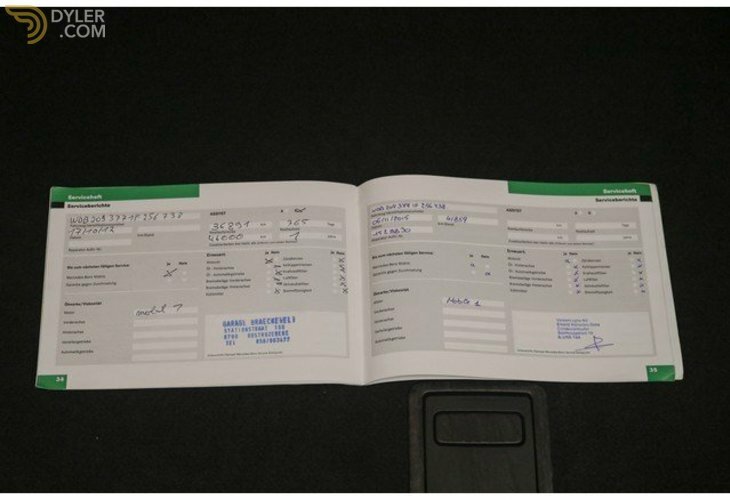 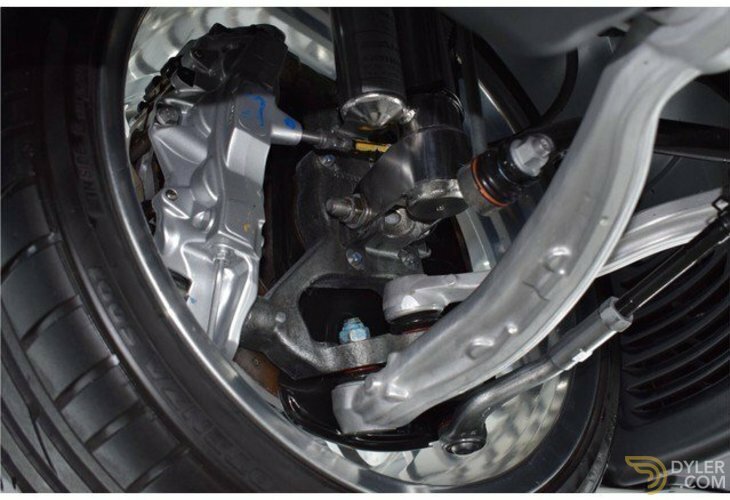 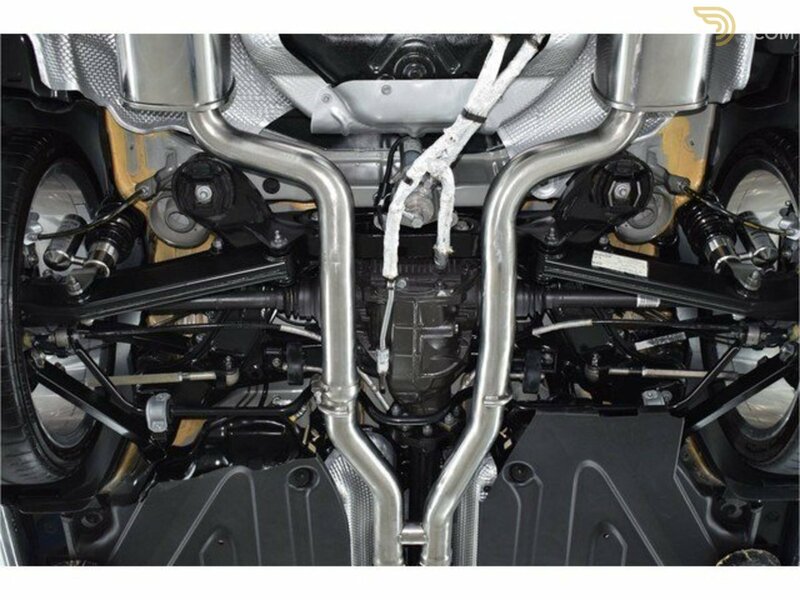 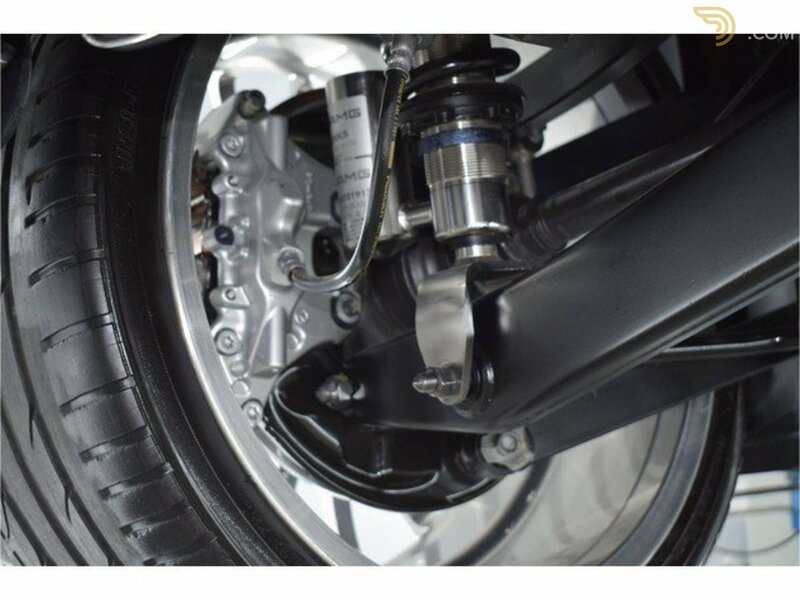 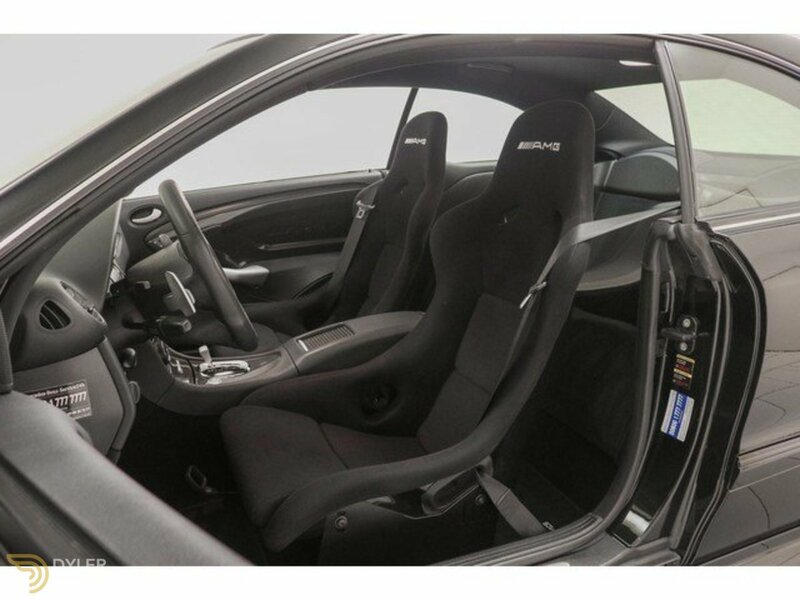 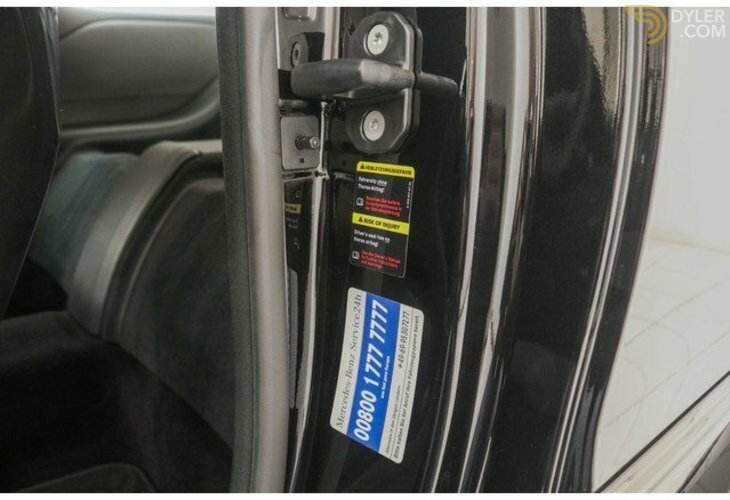 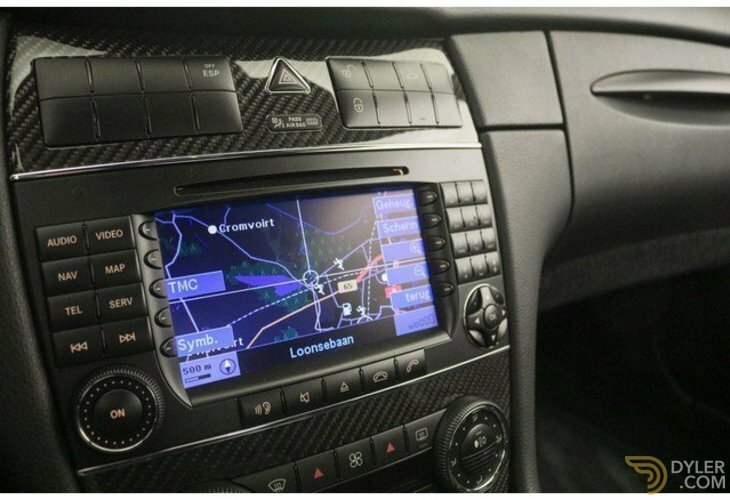 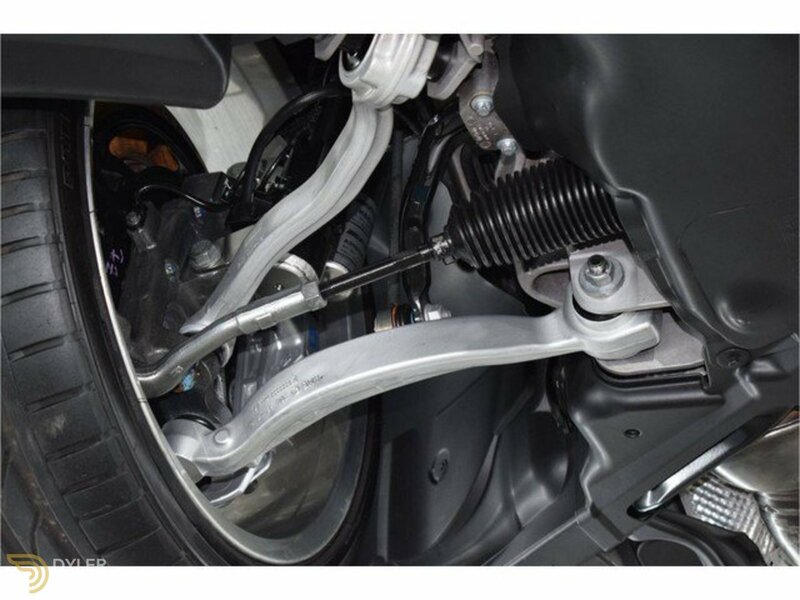 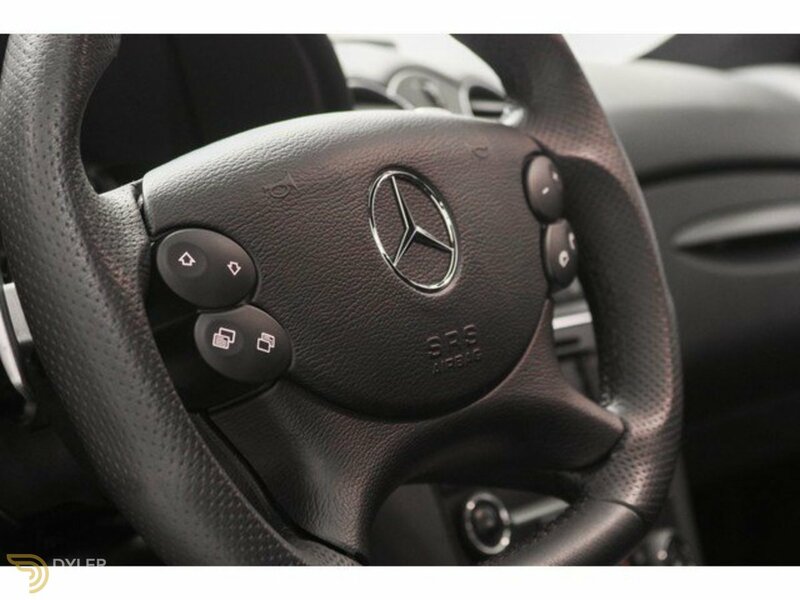 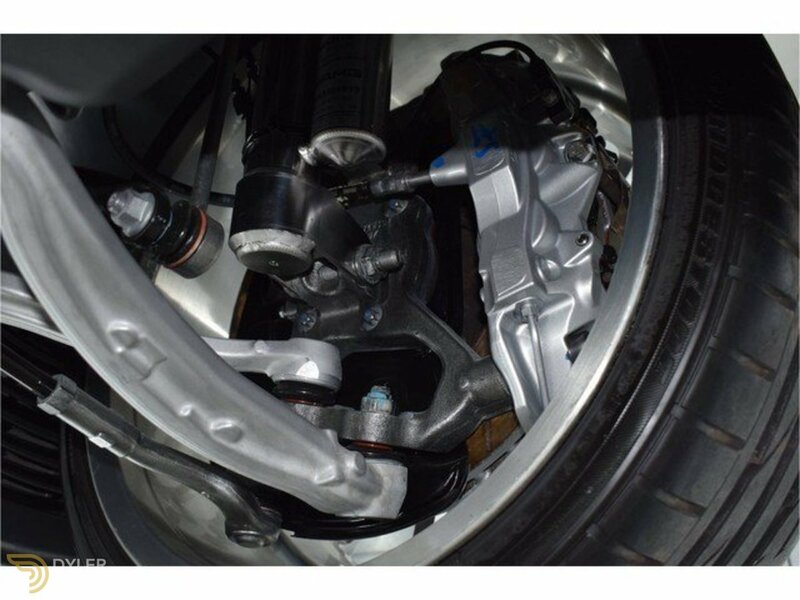 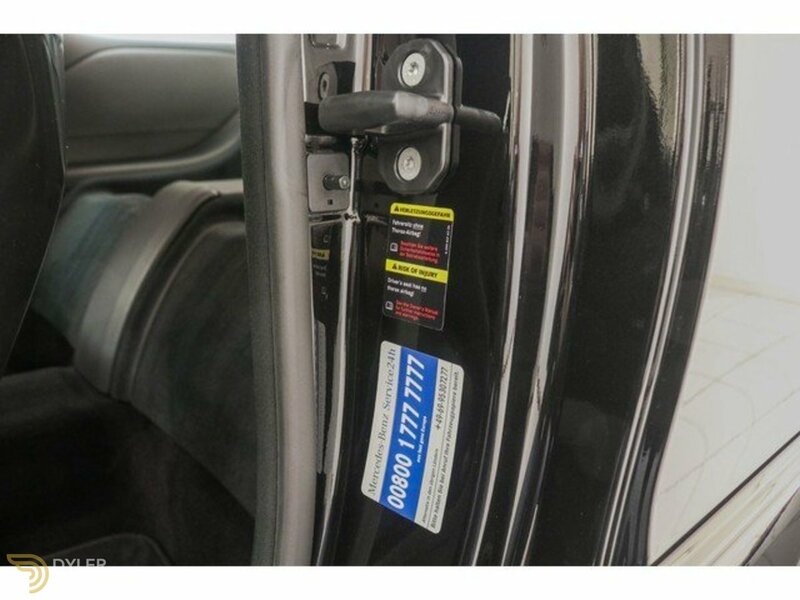 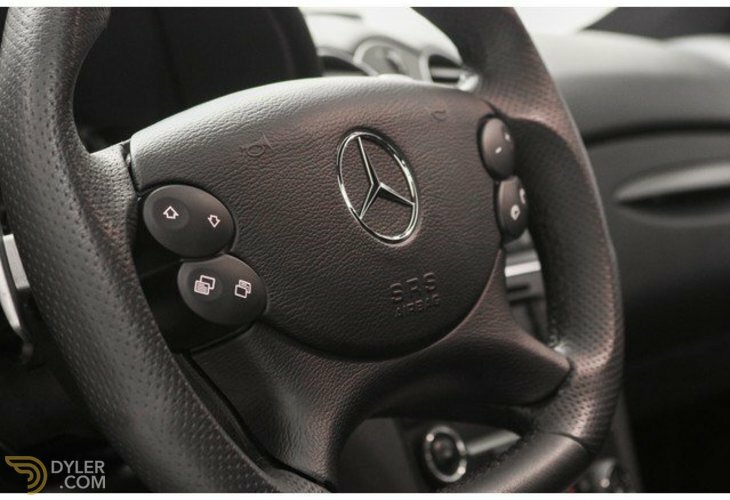 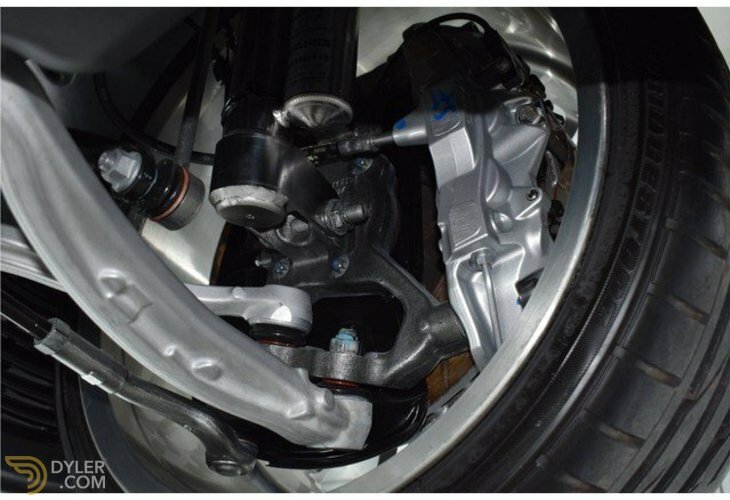 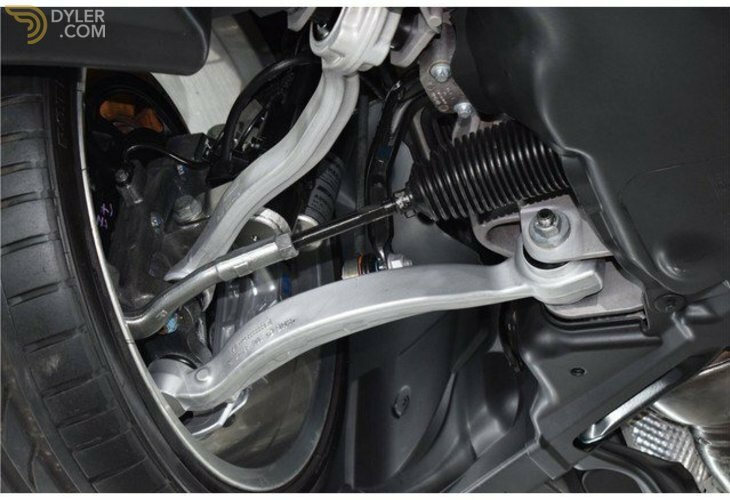 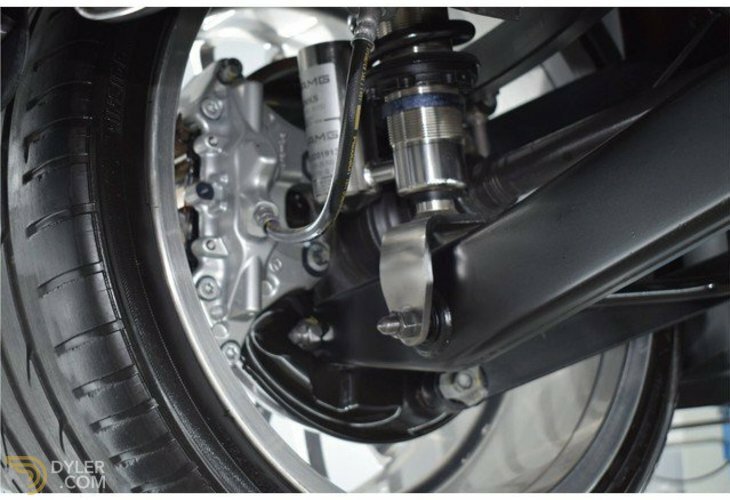 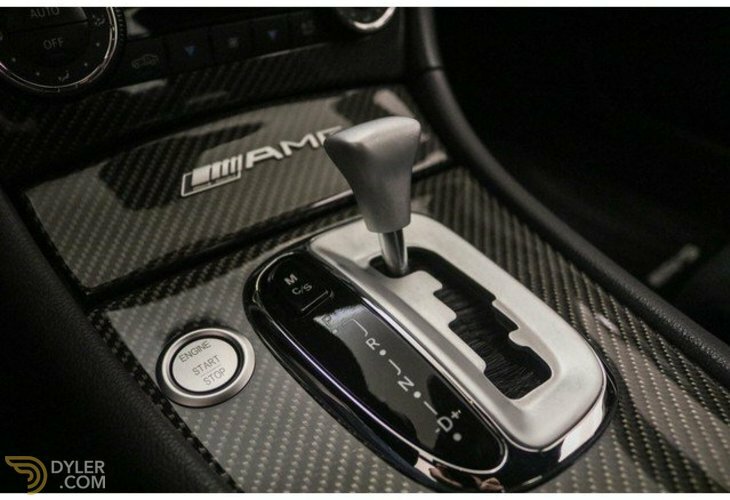 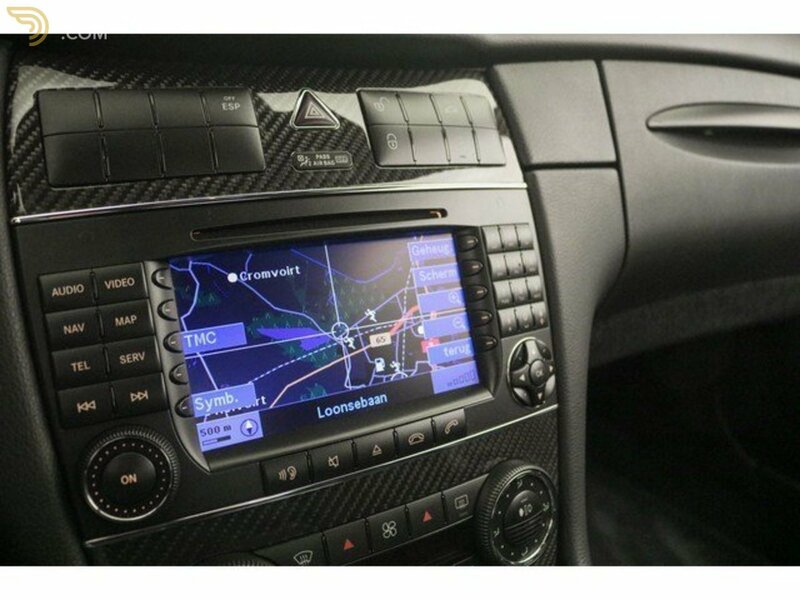 Everything is transferred by the automatic gearbox, which can be set in different setups. 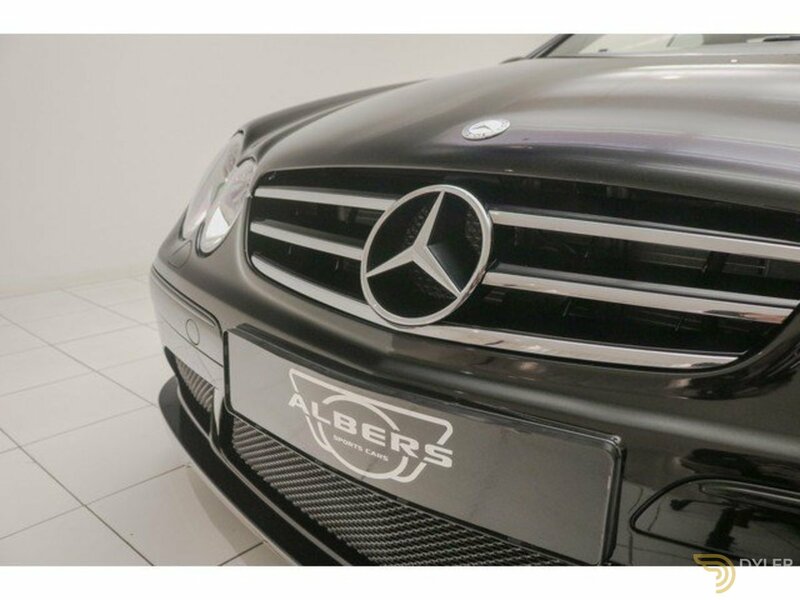 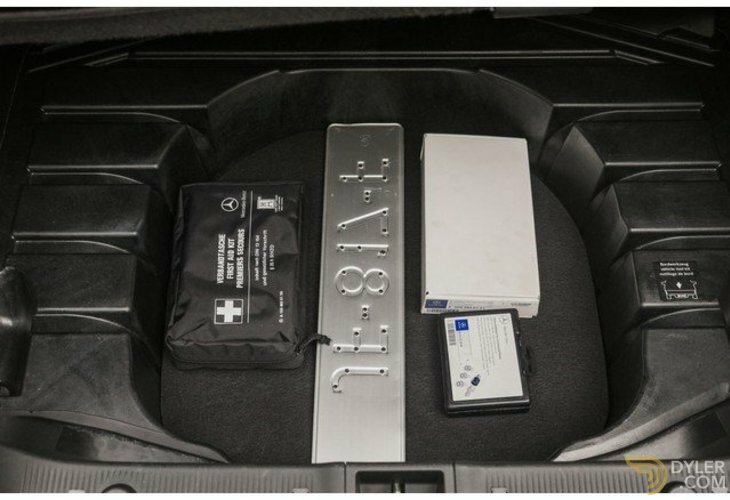 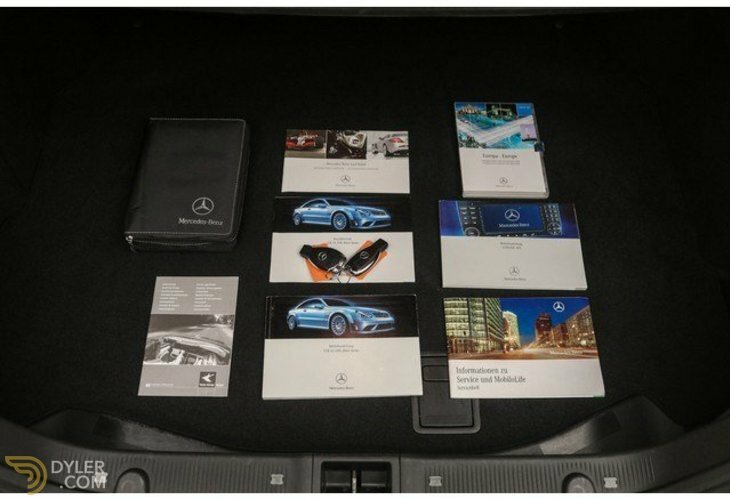 This Mercedes-Benz is delivered new in Belgium where it has only 1 owner. 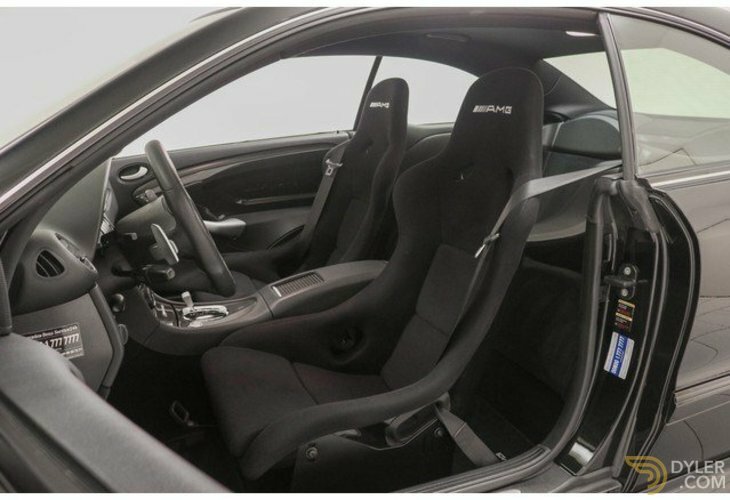 The car was imported to the Netherlands in 2016 and ended up in a collection. 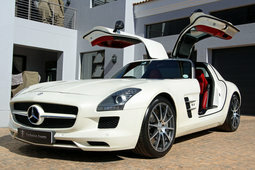 The car is therefore from the 2nd owner. 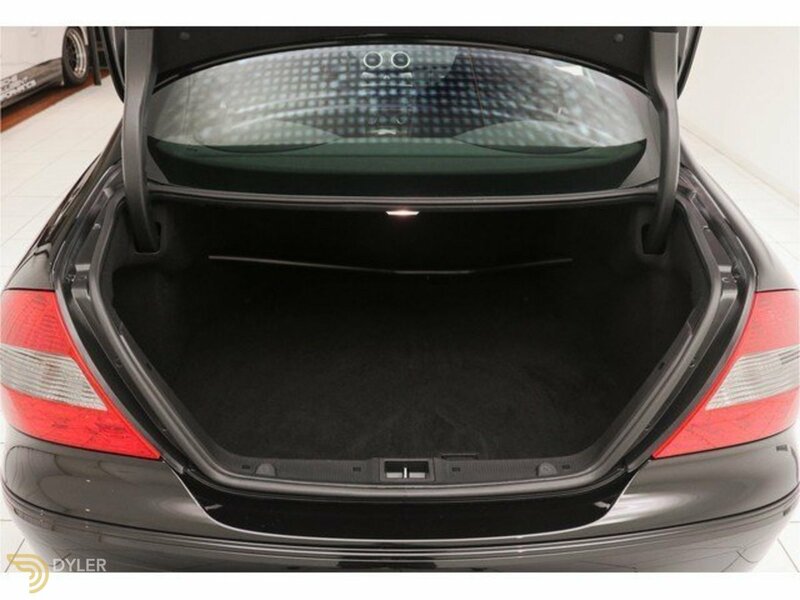 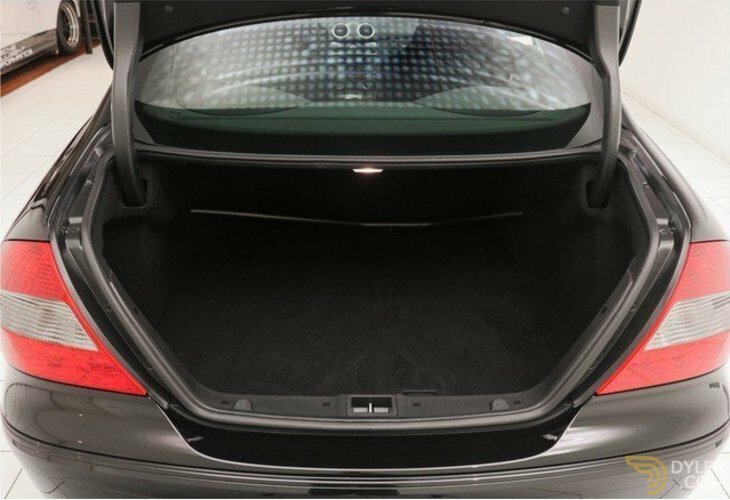 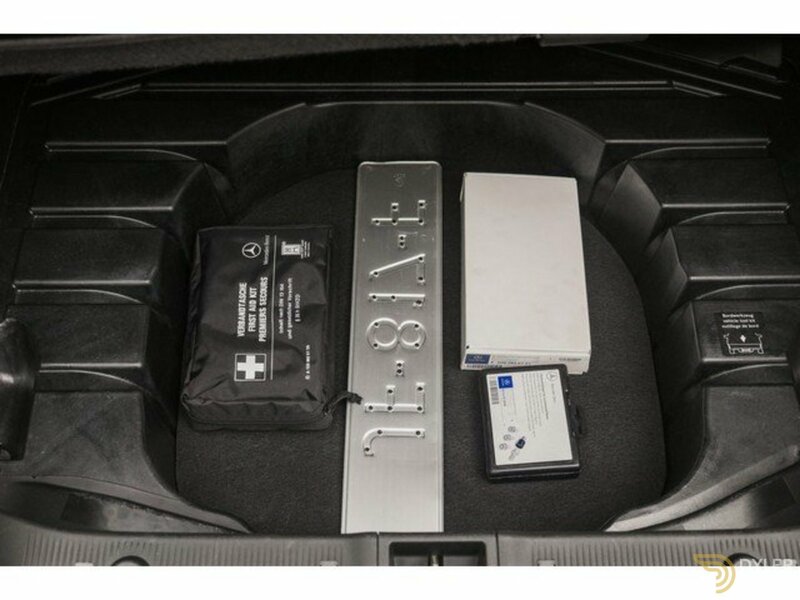 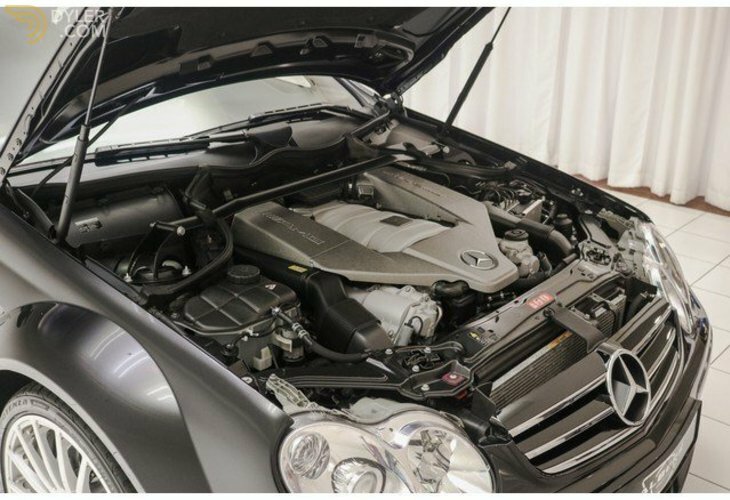 The car has always been stored in a heated garage and is in perfect condition! 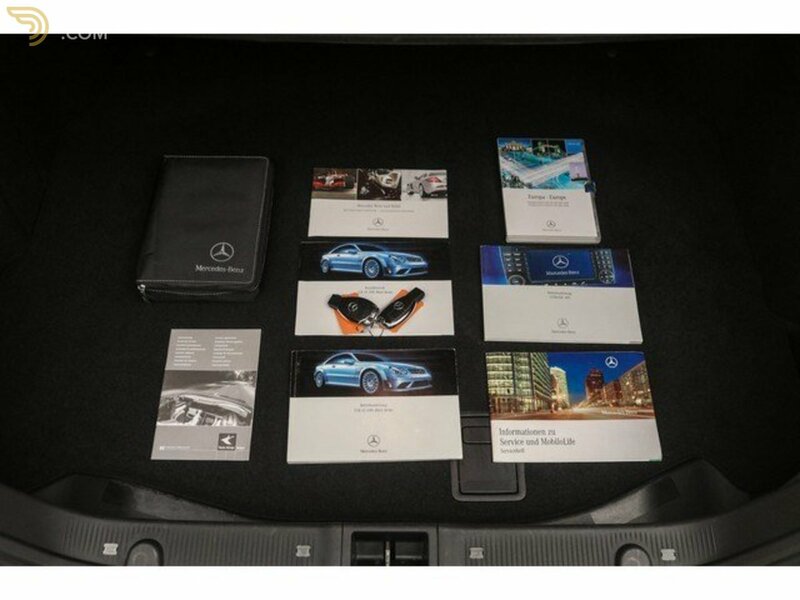 Always maintain by a dealer! The Mercedes-Benz has a Dutch license plate. 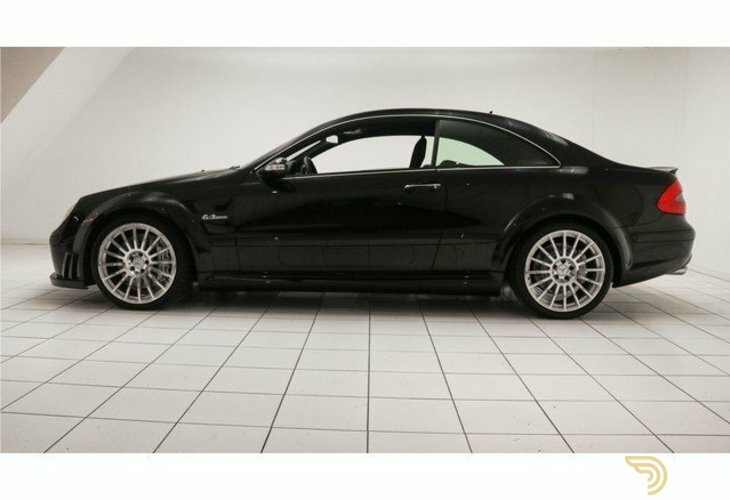 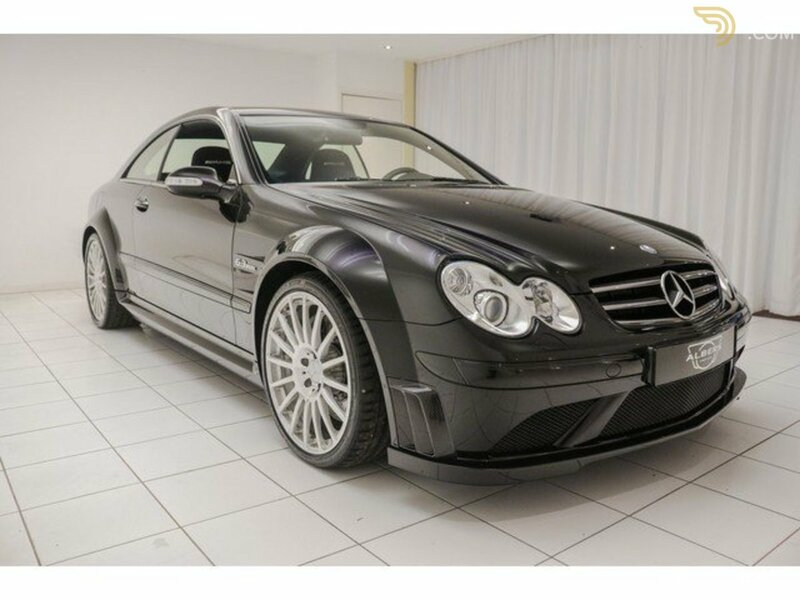 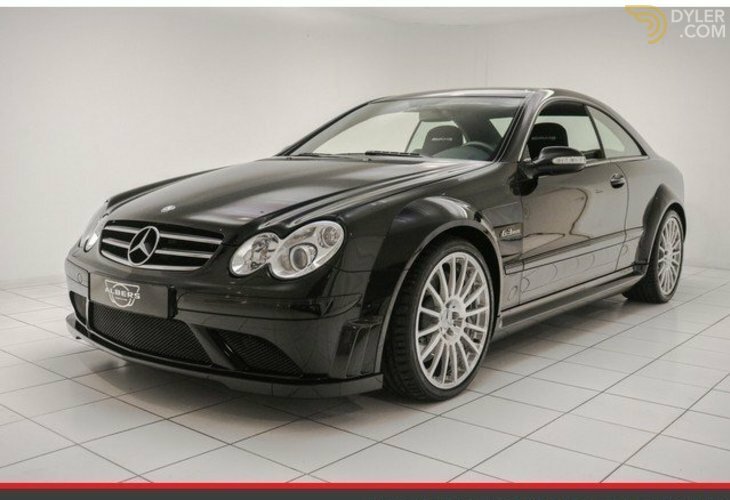 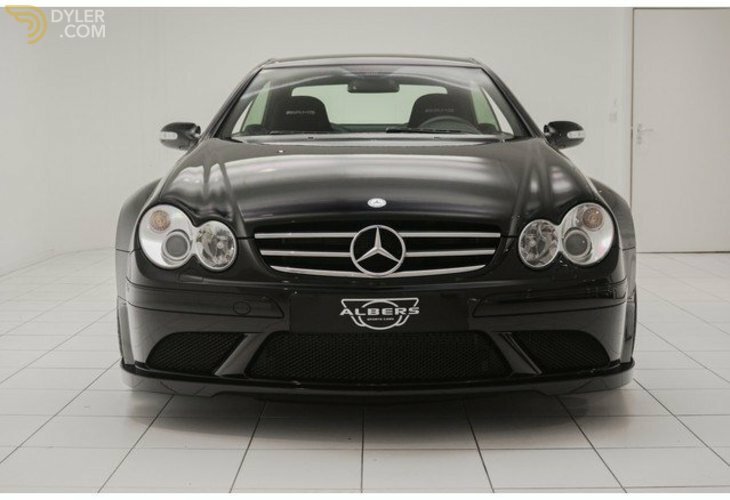 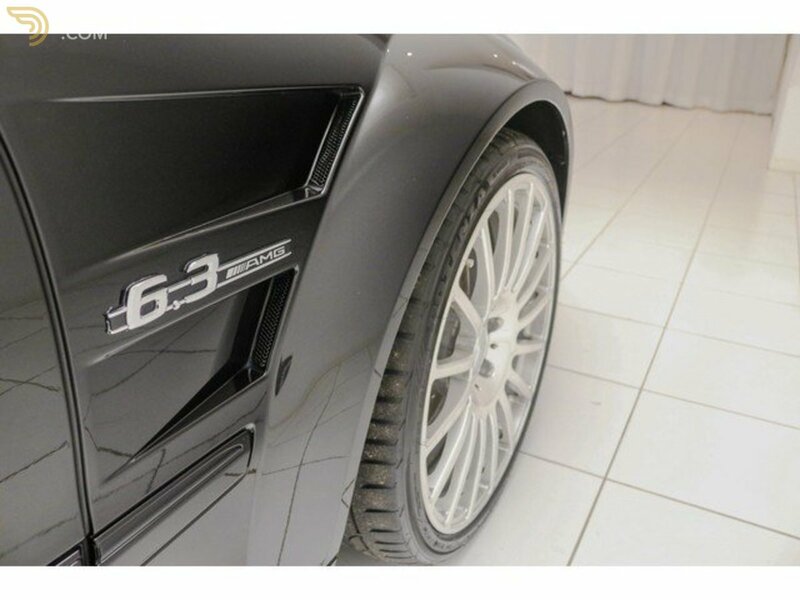 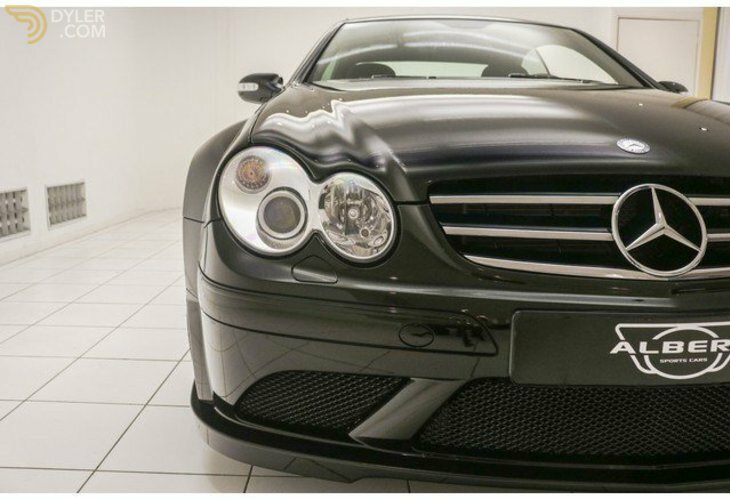 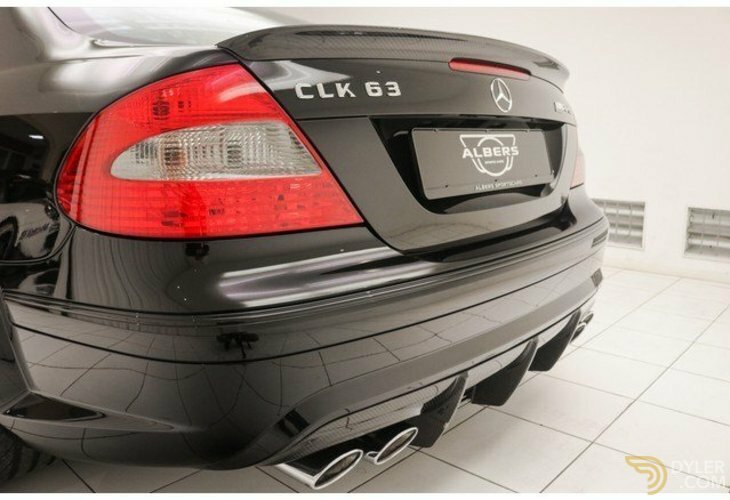 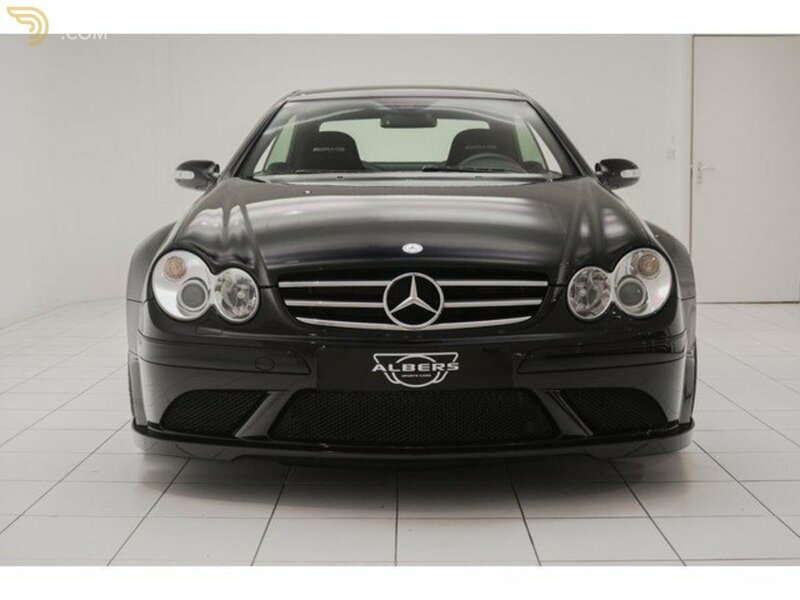 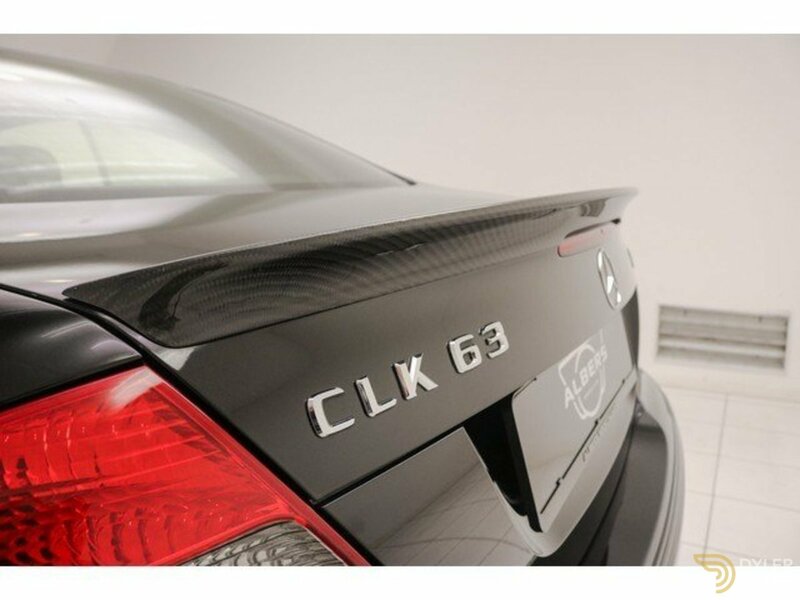 A special Mercedes-Benz CLK 63 AMG Black Series with a completely accurate history. 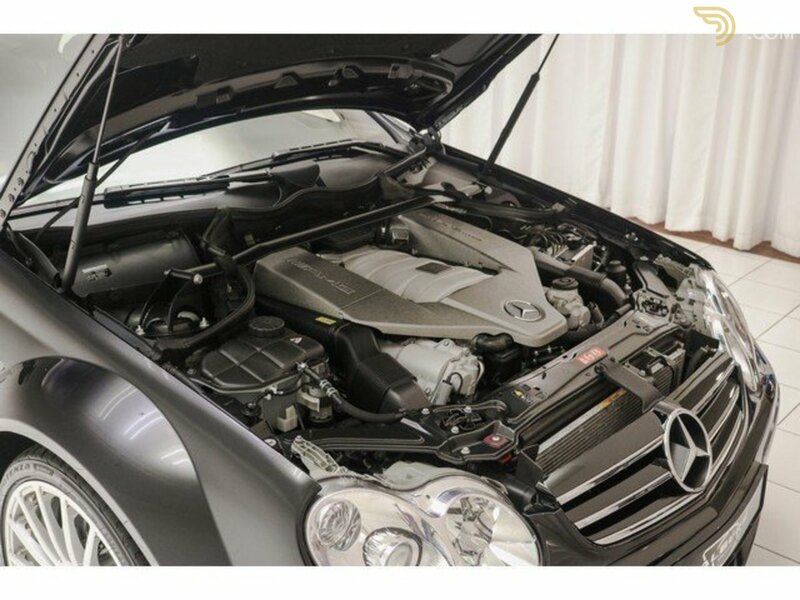 In beautiful condition and perfectly maintained. 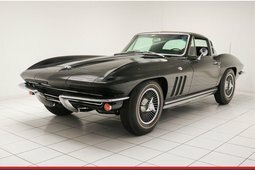 Albers Sportscars & Classics is the address for your Classic Car and Youngetimer. 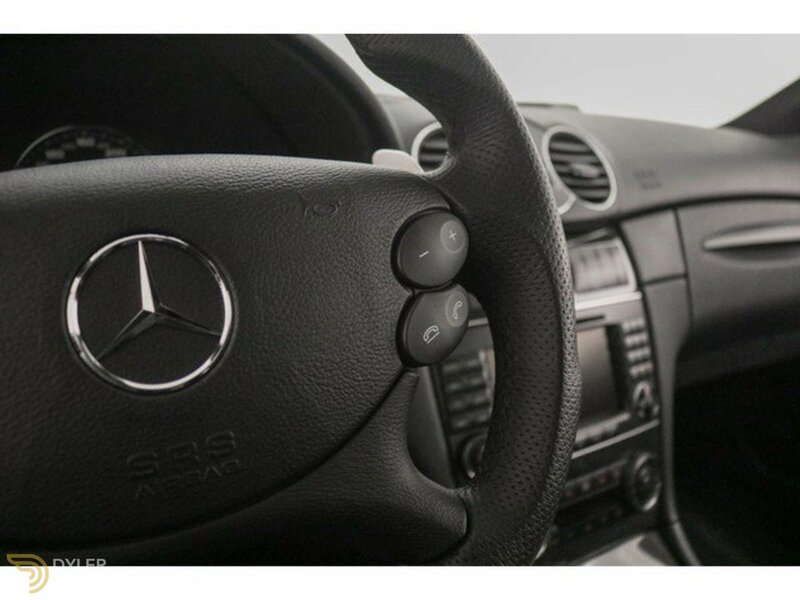 We are located near Groningen, in the beautiful Musselkanaal. 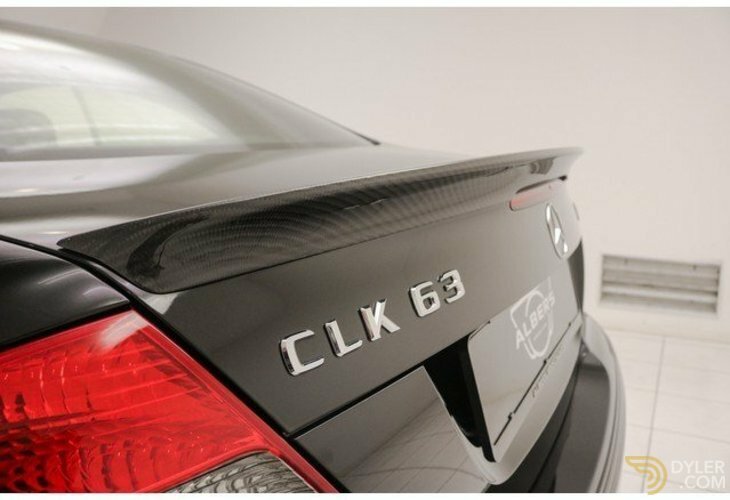 The history of our company dates back to 1959, through the dealerships of DKW and later Mitsubishi, we are increasingly focusing on the sale, maintenance and restoration of exclusive and unique cars. 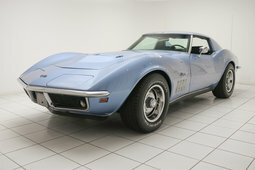 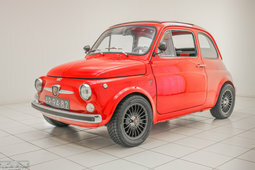 In our showroom you will find an extensive collection of vintage cars and youngestimers. 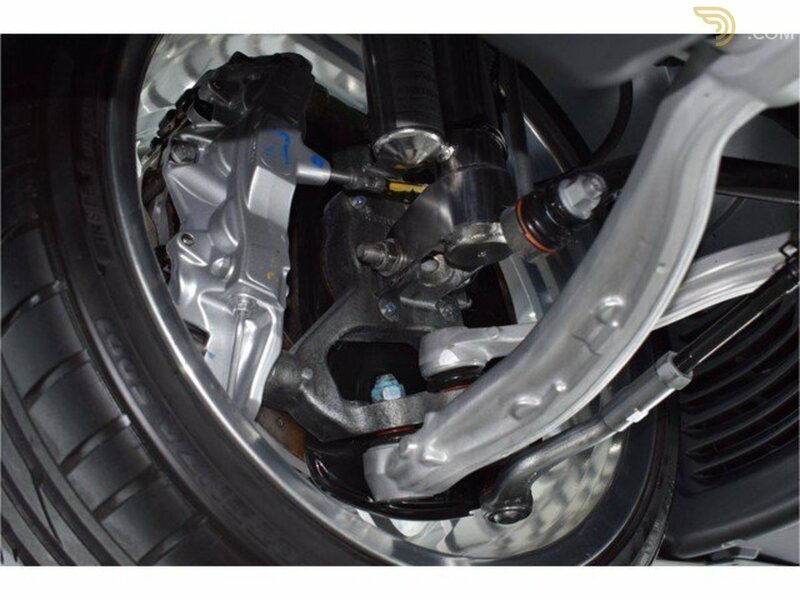 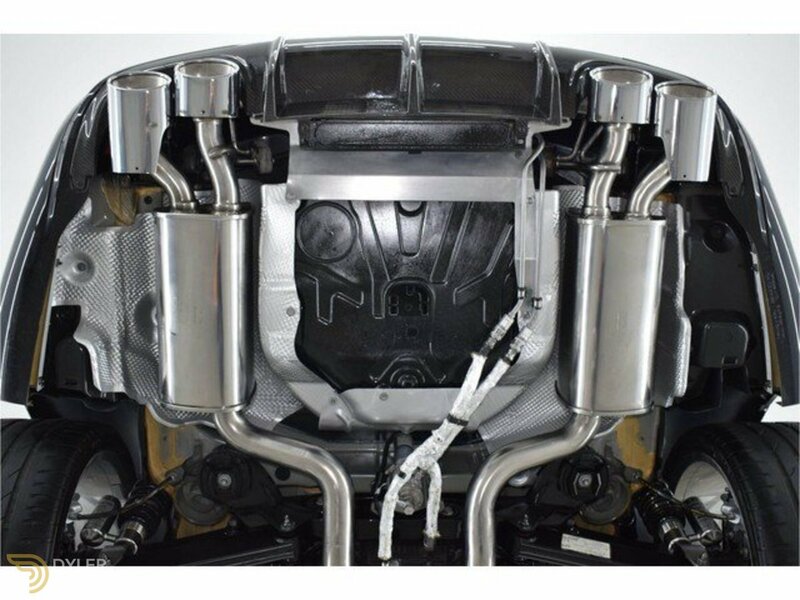 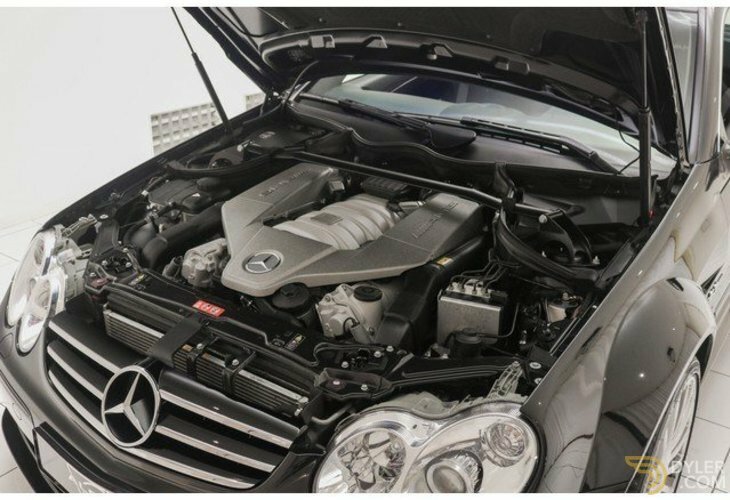 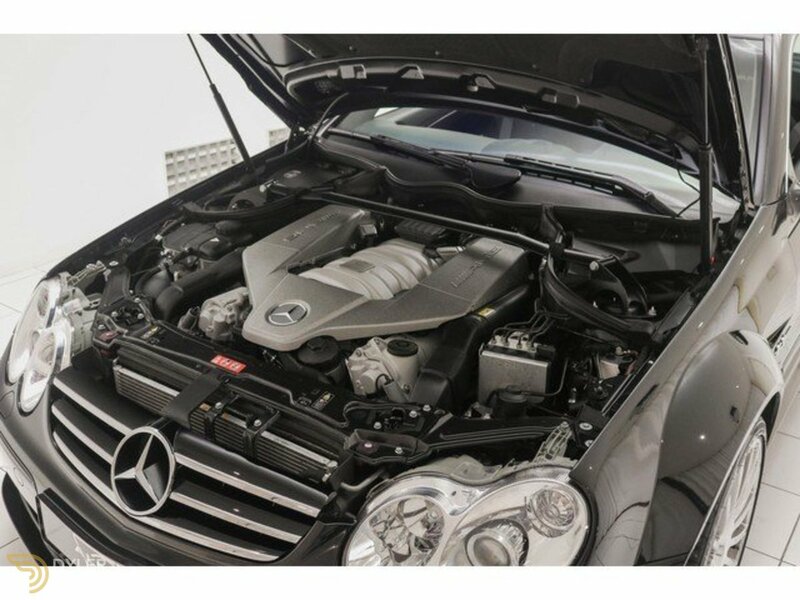 In addition, we have extensive expertise in the maintenance and repair of these cars. 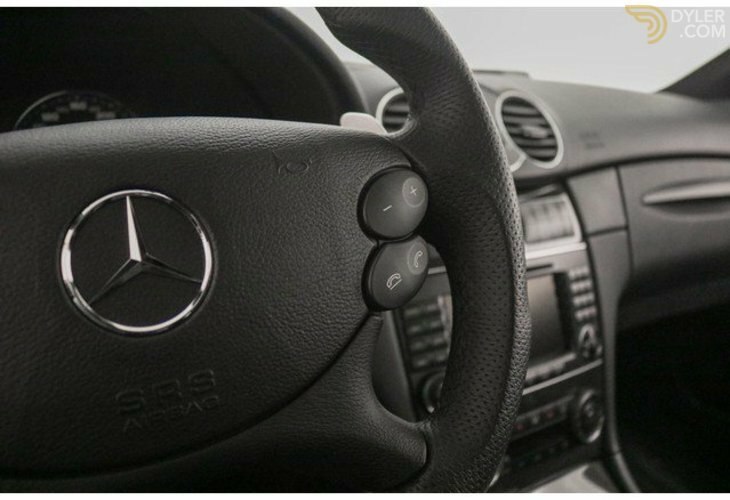 Your Classic is in familiar hands with us. 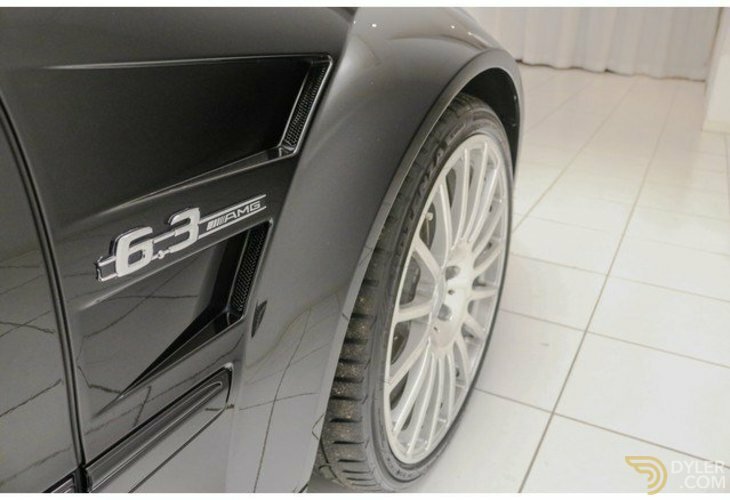 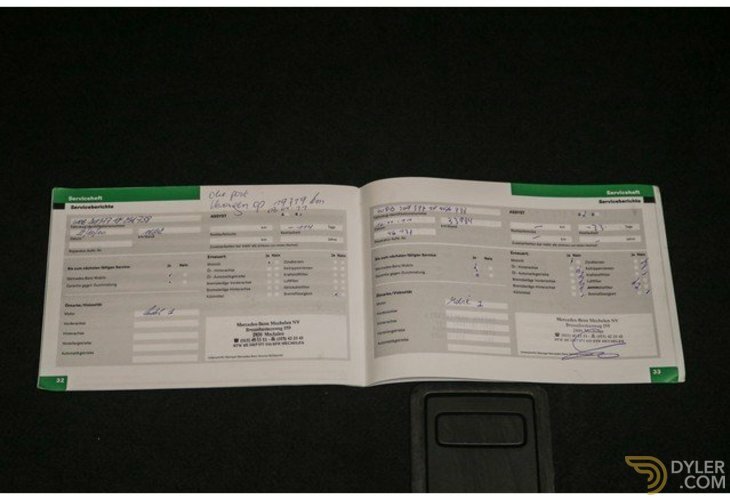 Besides, we have been the trusted address for maintenance, repair and sales of Donkervoort cars for more than 20 years. 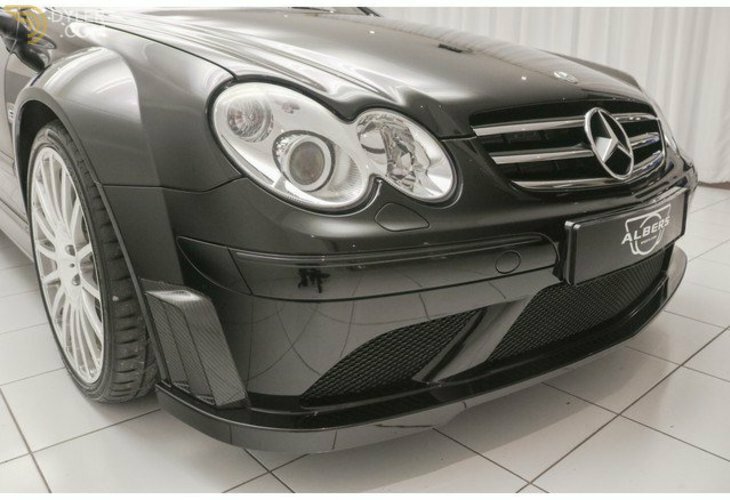 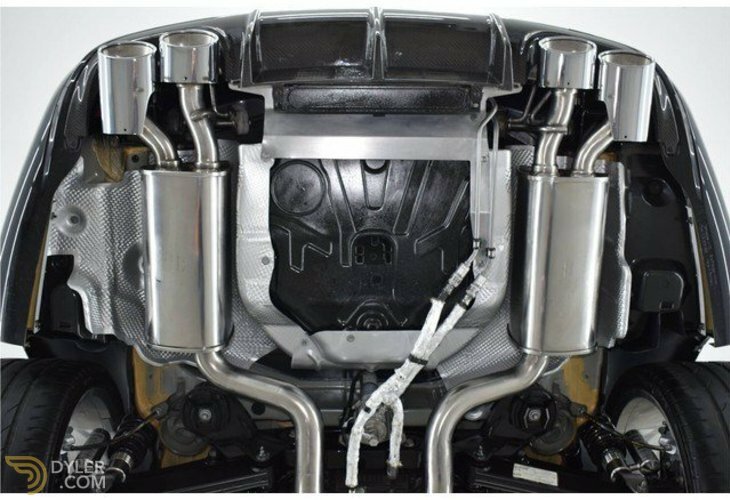 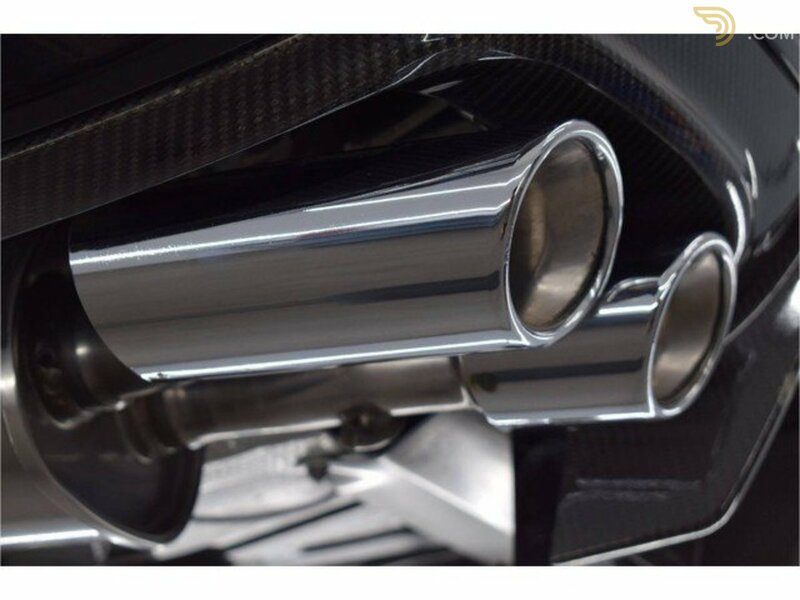 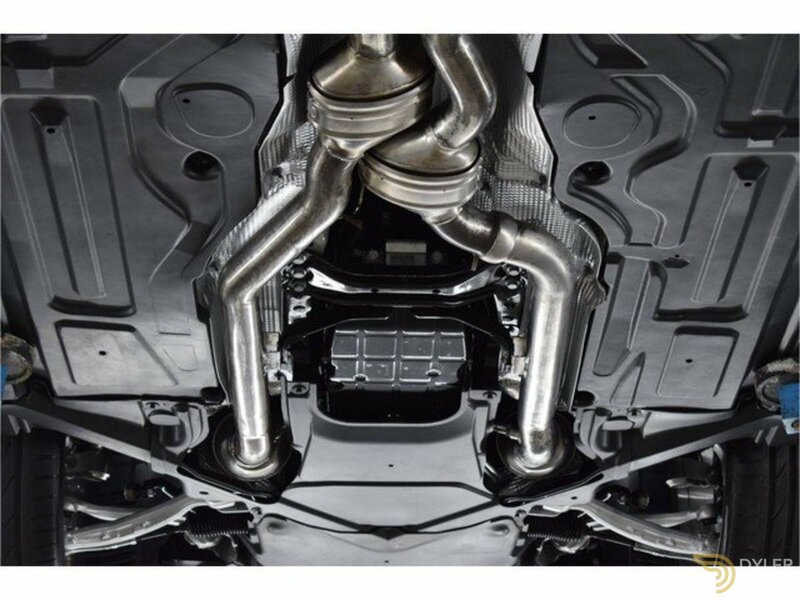 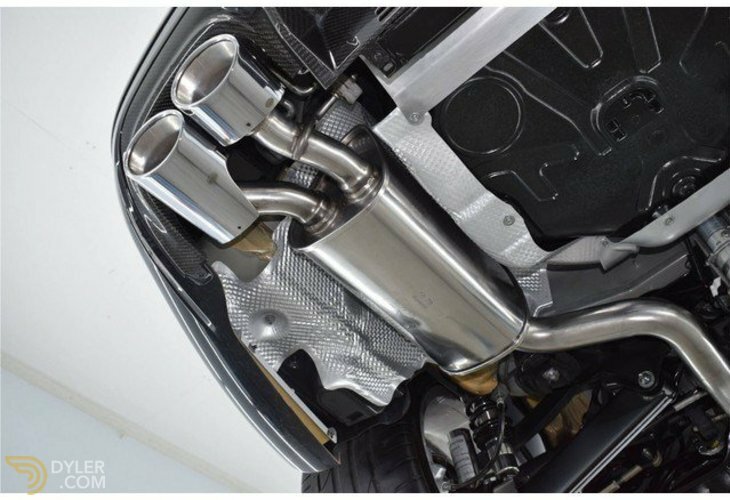 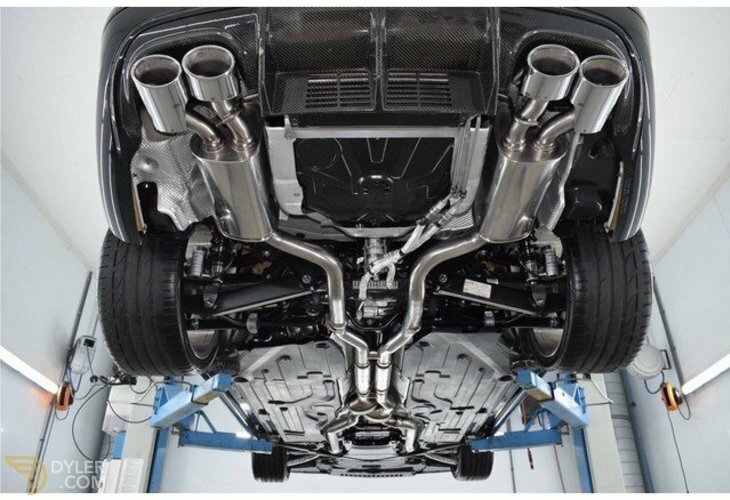 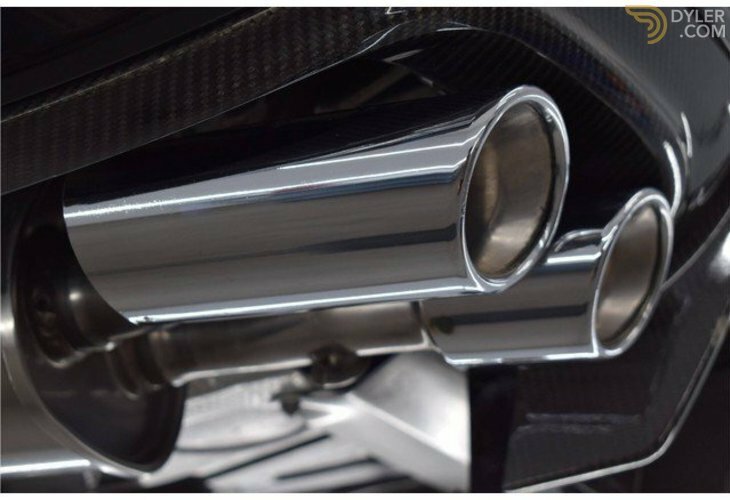 We are your reliable partner for maintenance, repair and delivery of, Donkervoort, Ferrari, Lamborghini, Porsche, Maserati, Aston Martin, Corvette and many more! 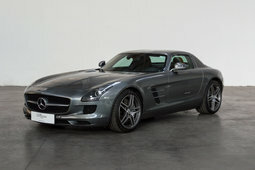 These cars are regularly found in our showroom! 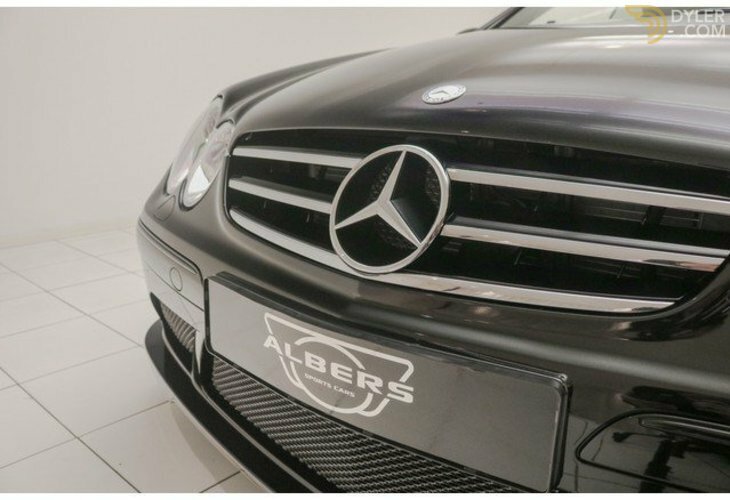 More Vehicles From "Albers Sportscars & Classics"